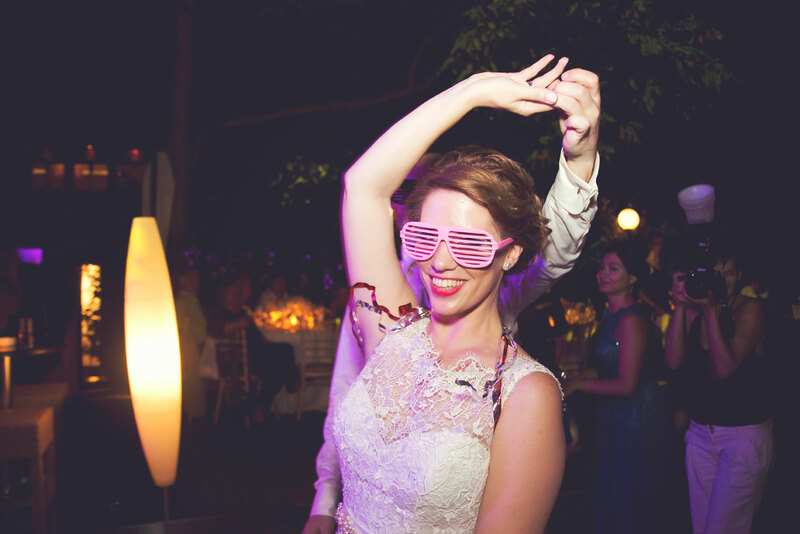 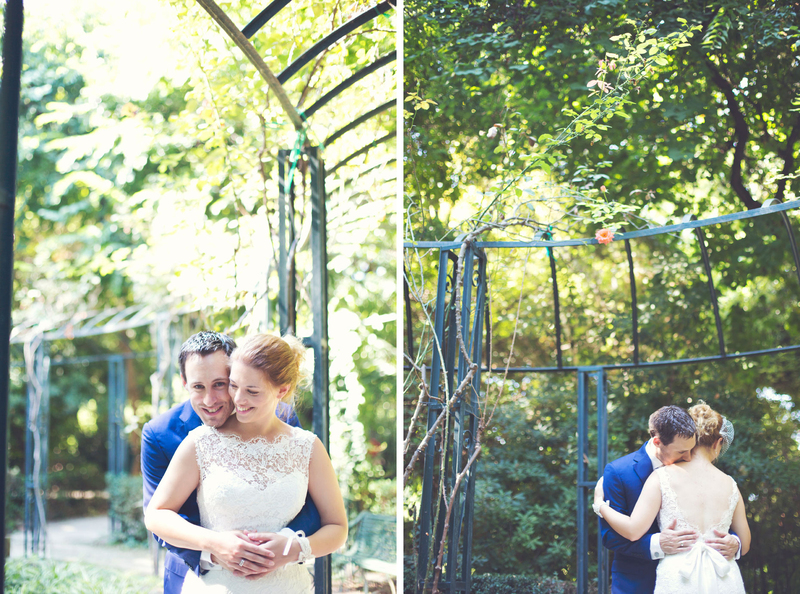 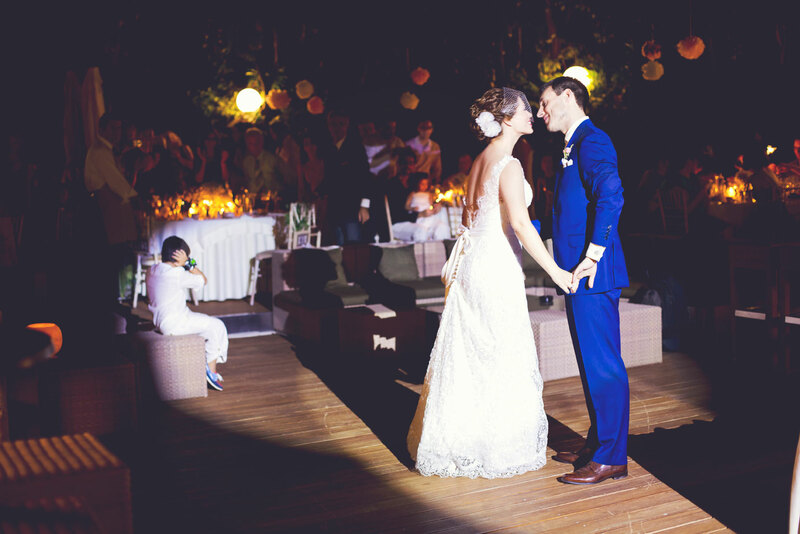 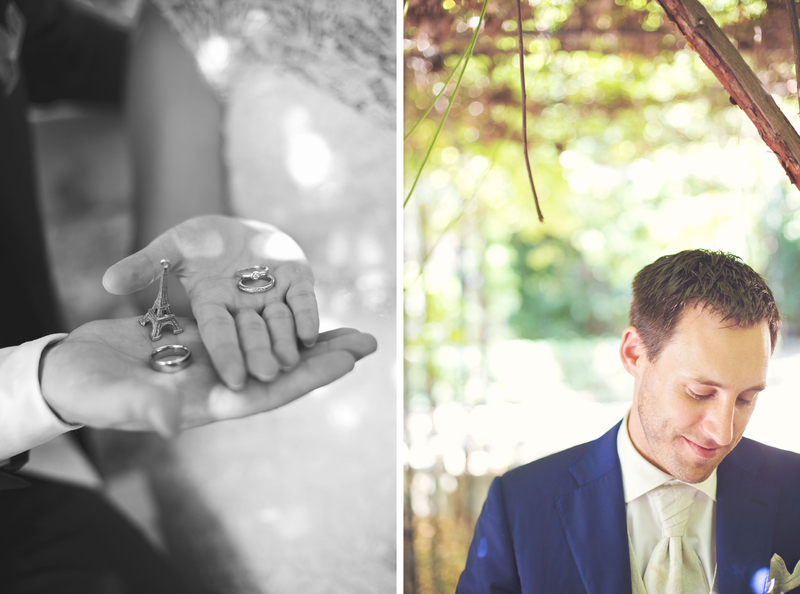 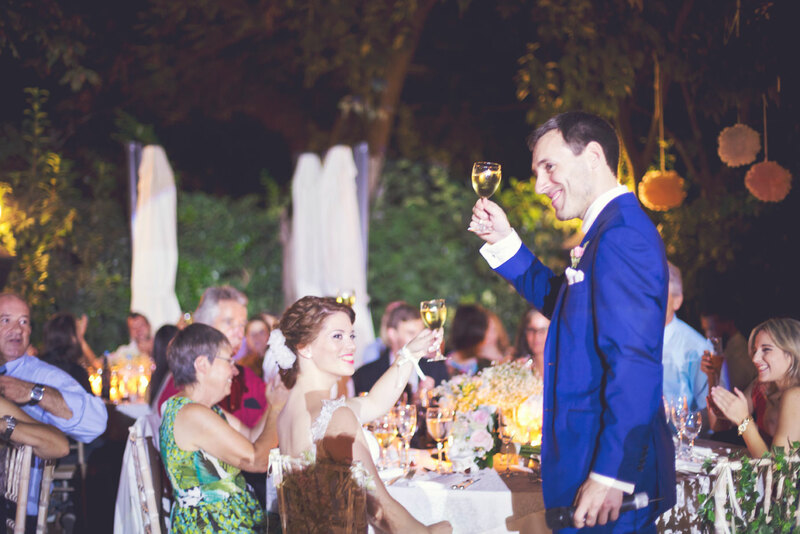 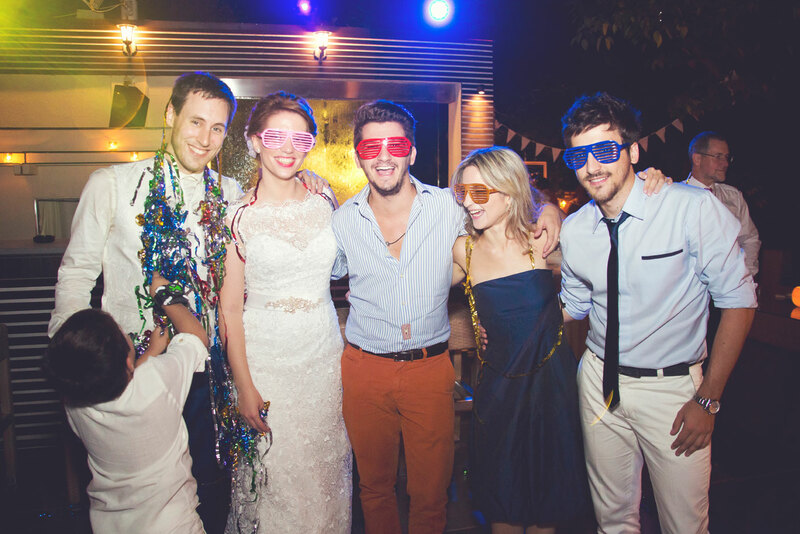 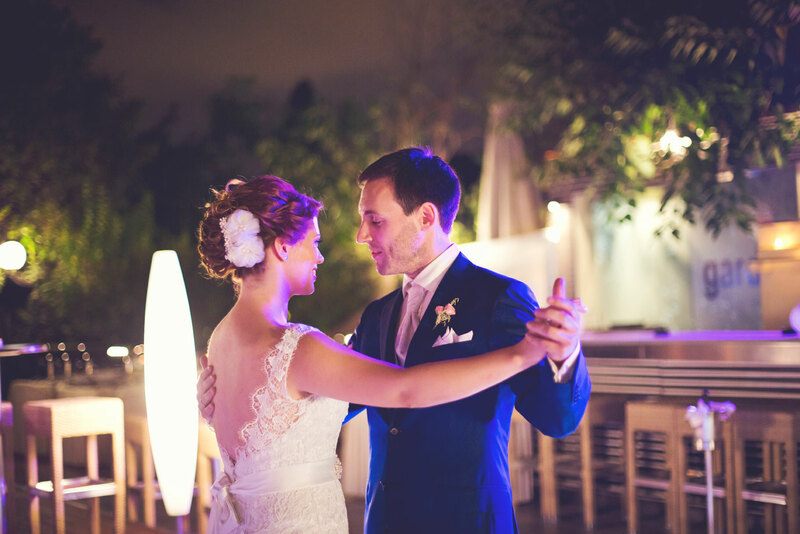 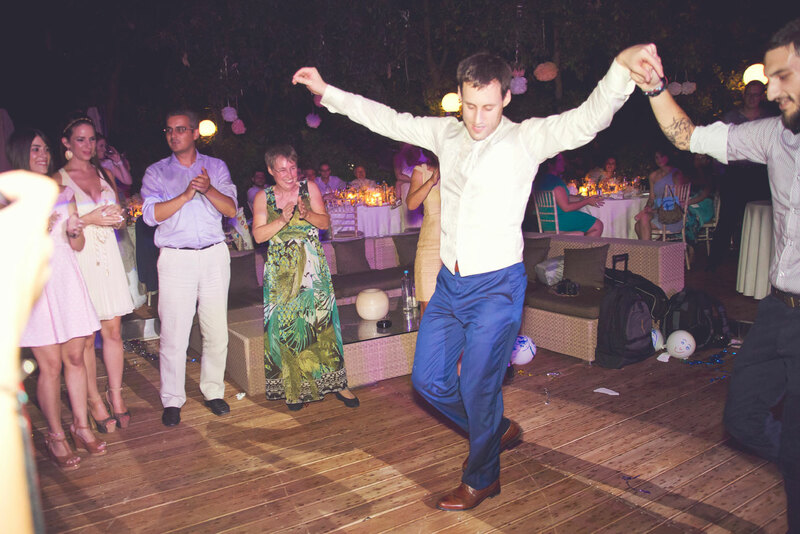 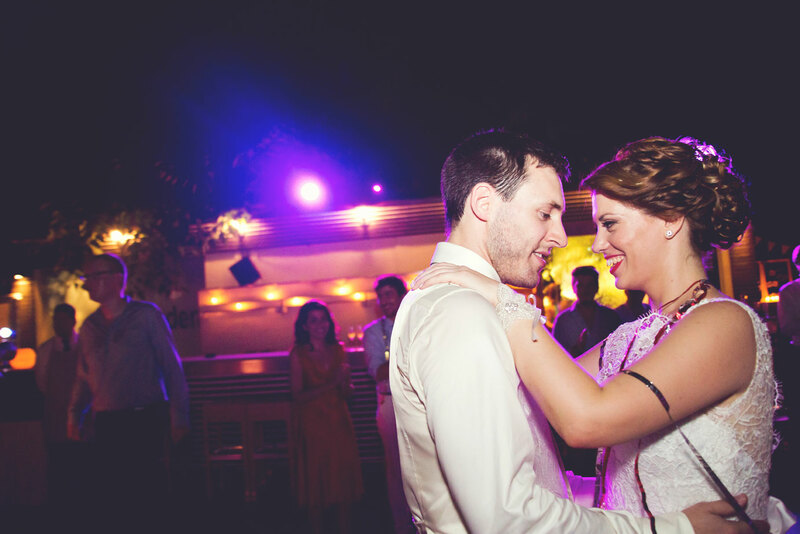 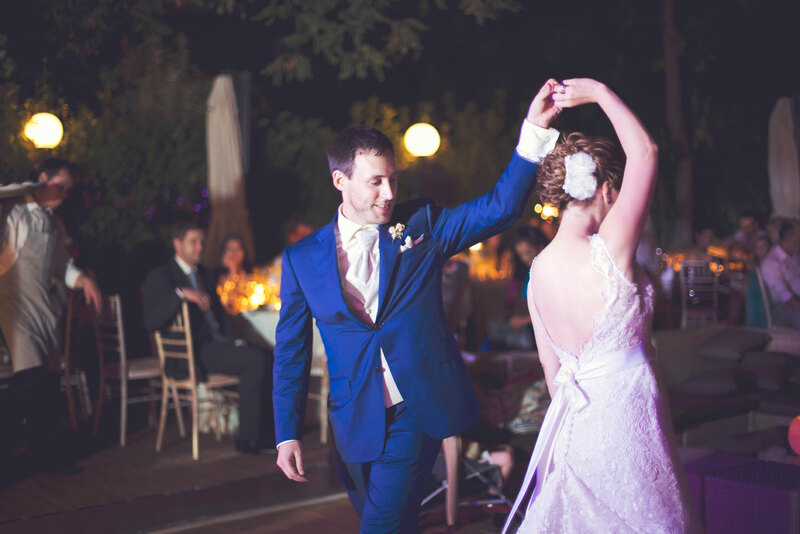 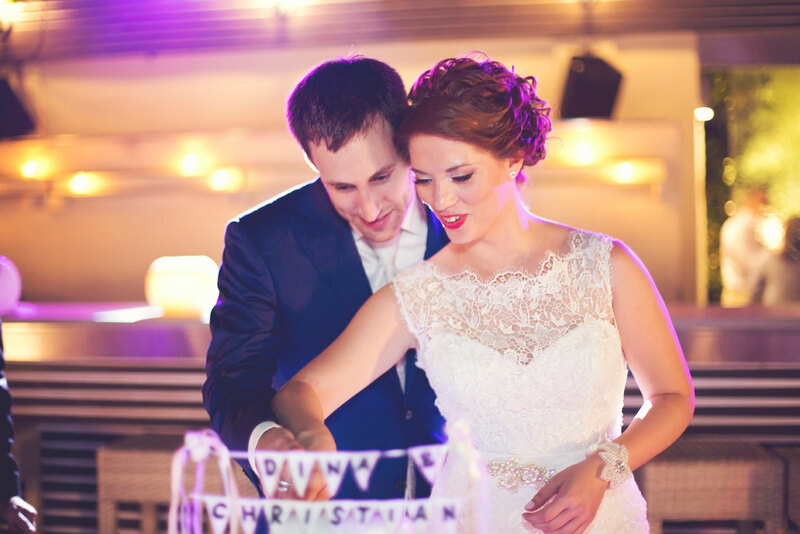 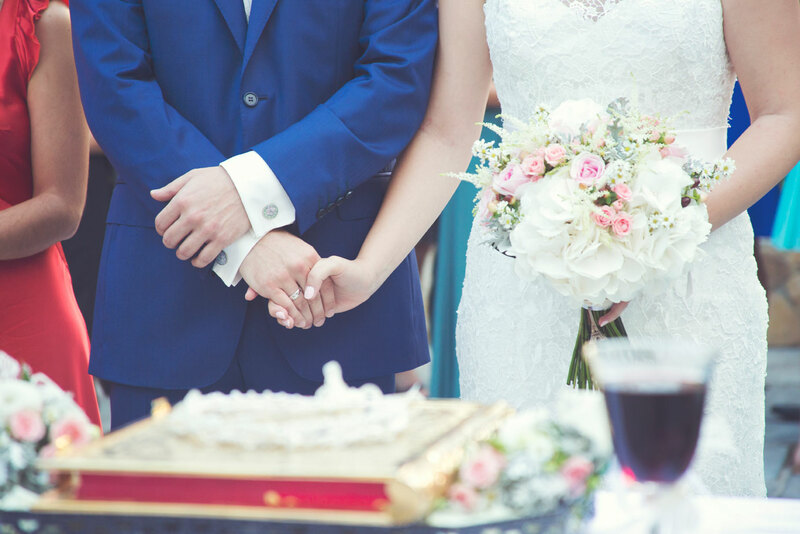 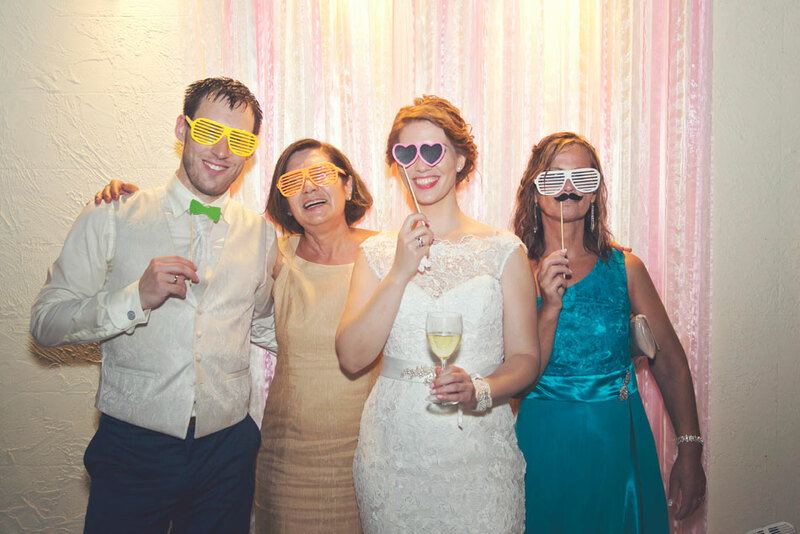 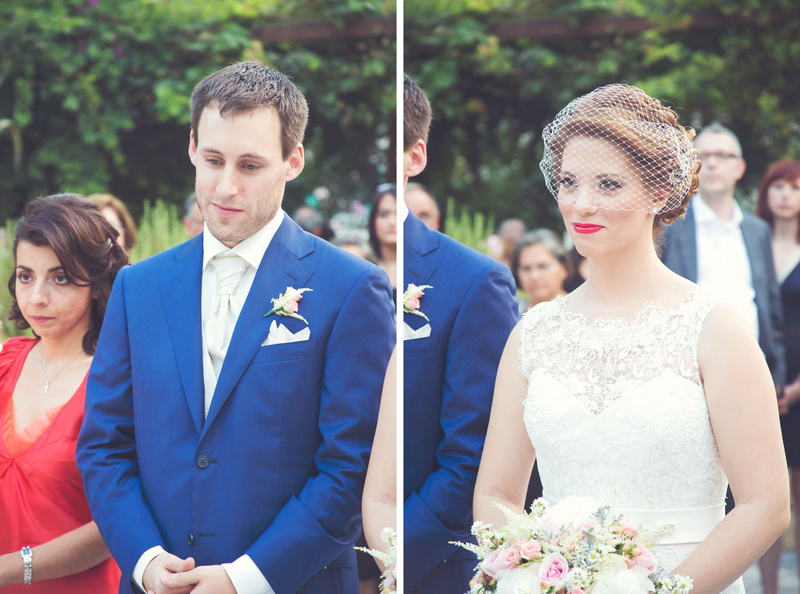 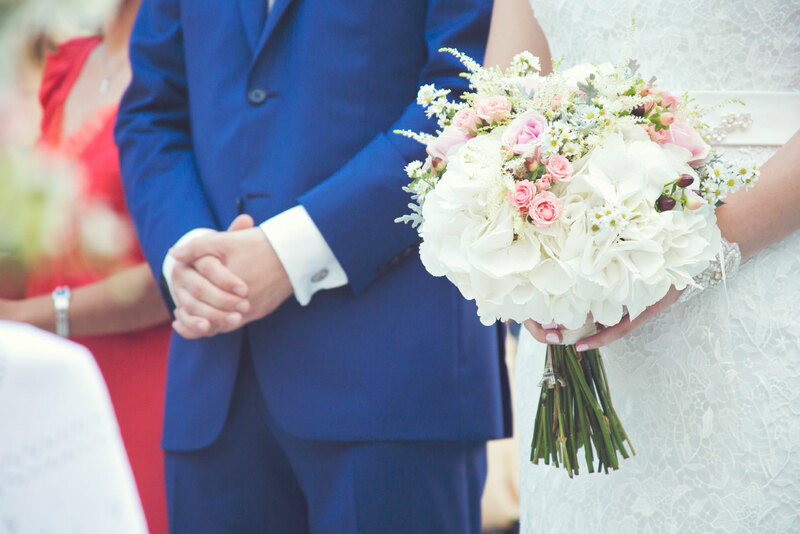 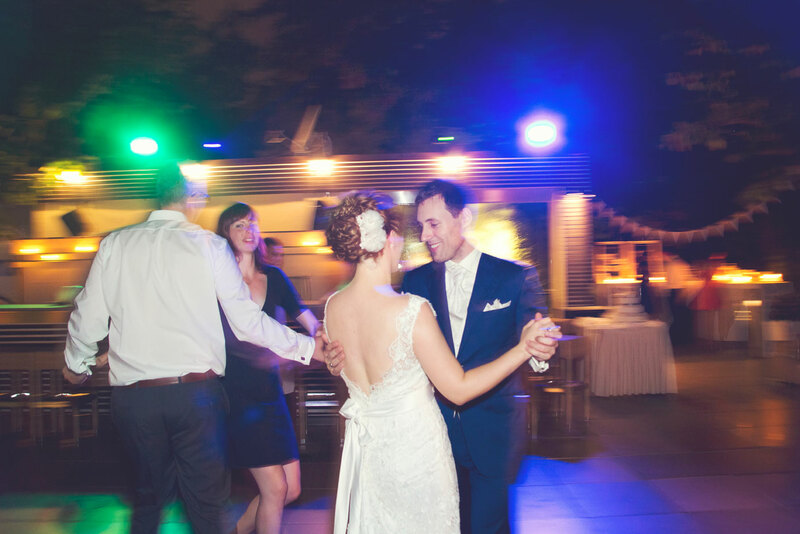 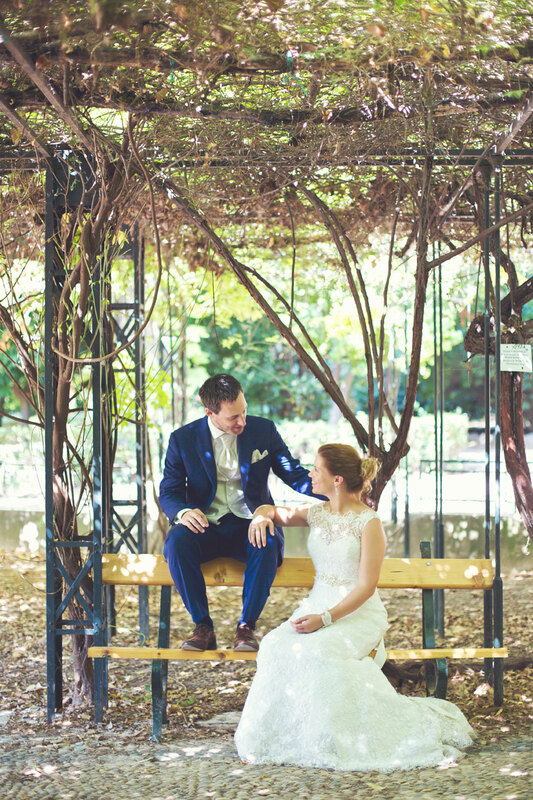 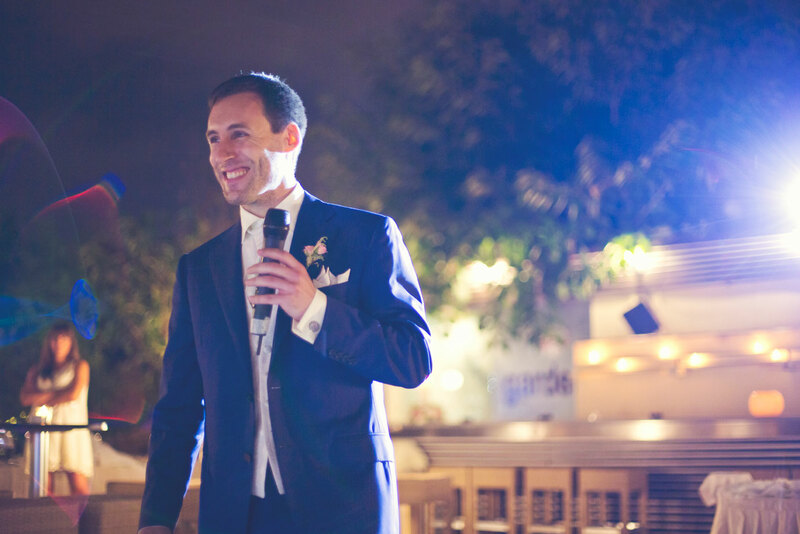 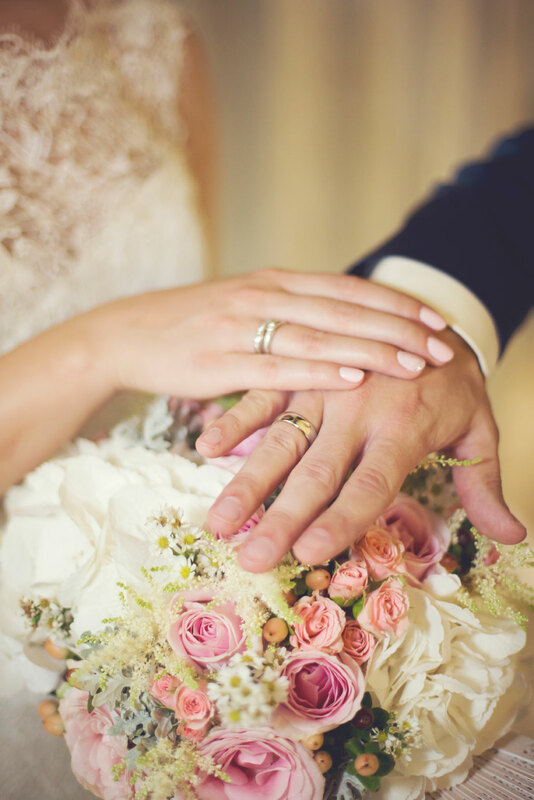 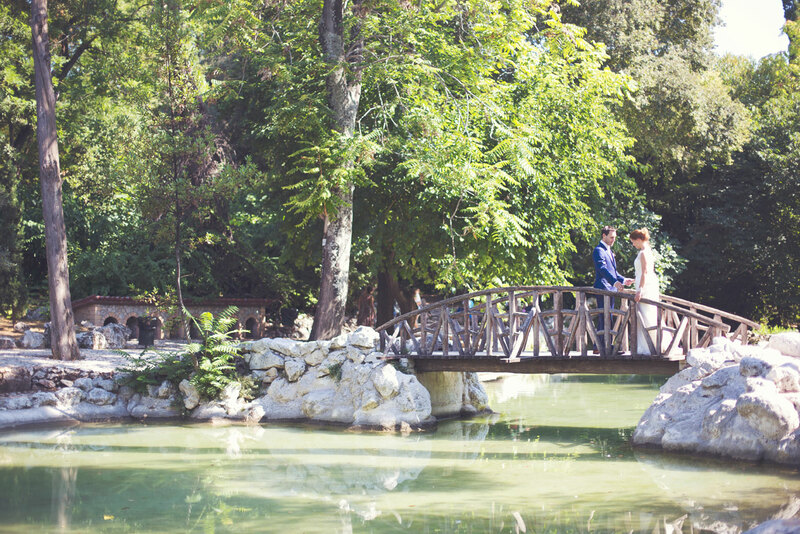 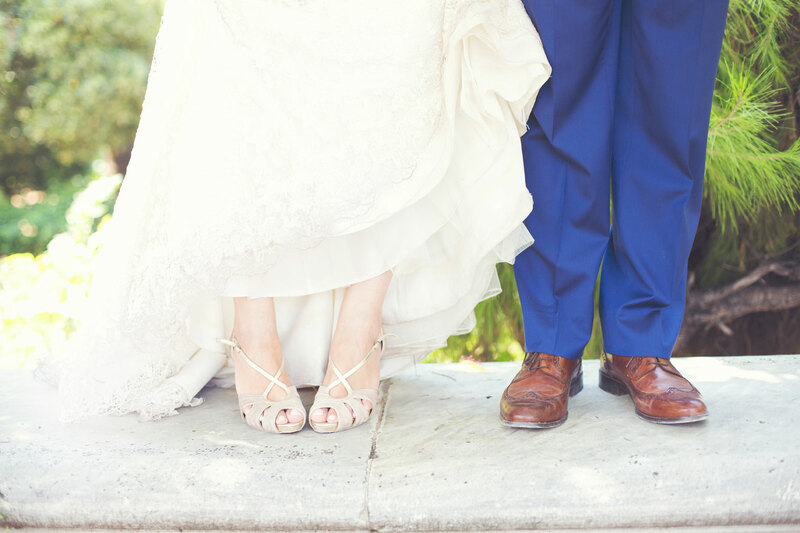 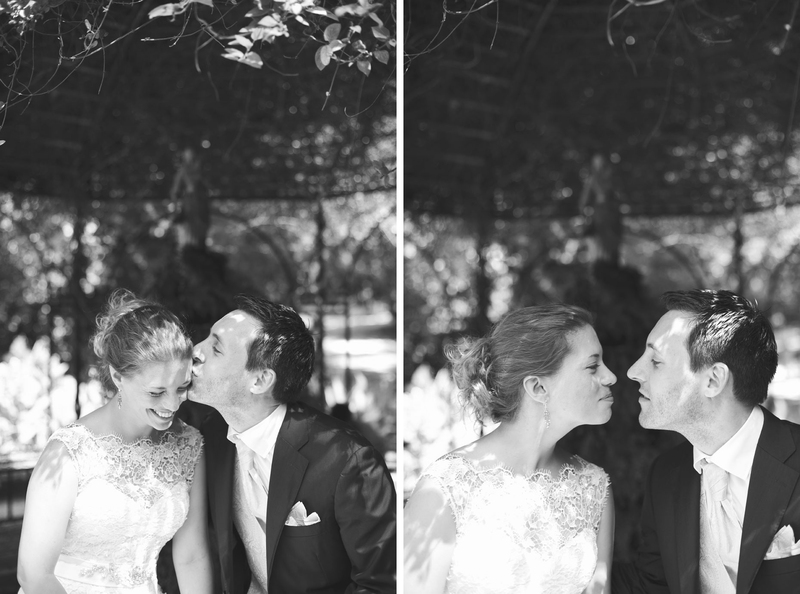 Konstantina and Christian: a young couple that met and fell in love under the romantic lights of Paris, had heir weddings in Athens and live in Germany… citizens of the world! 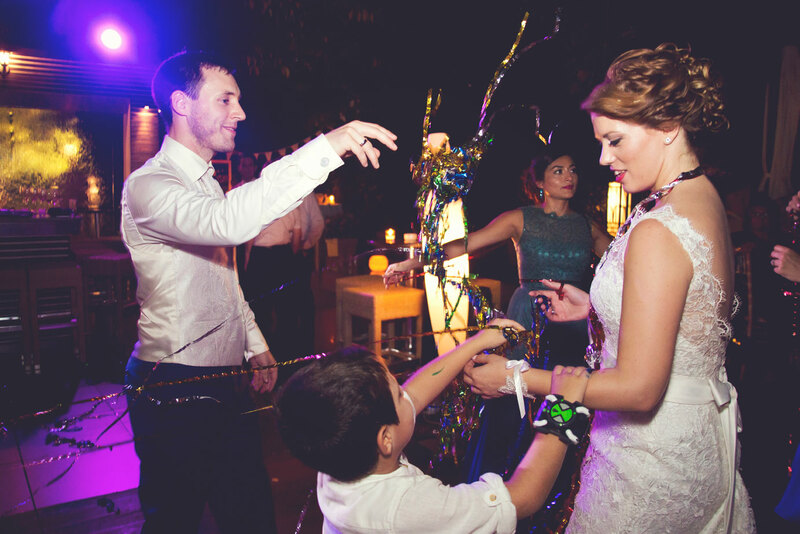 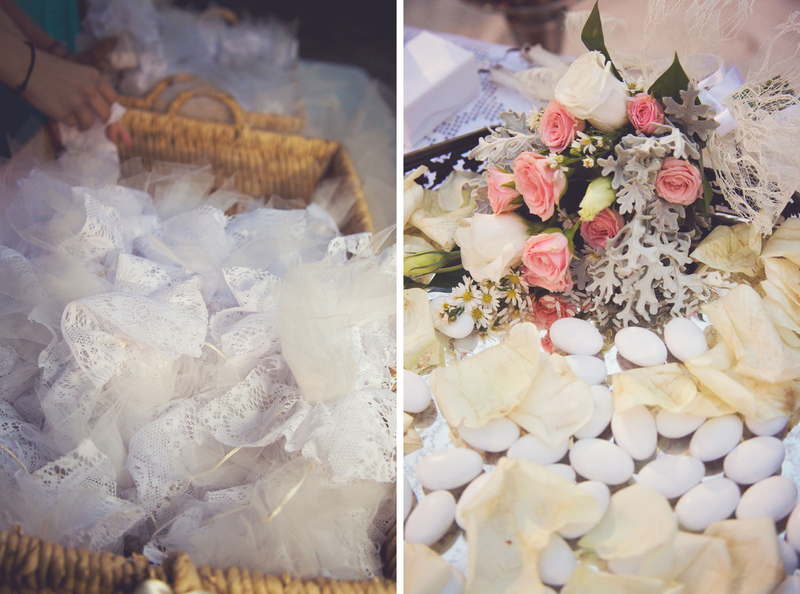 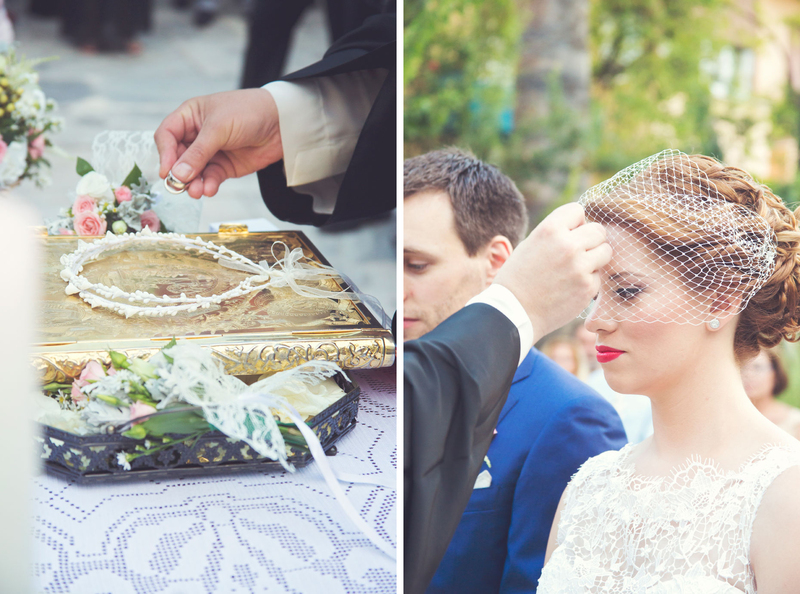 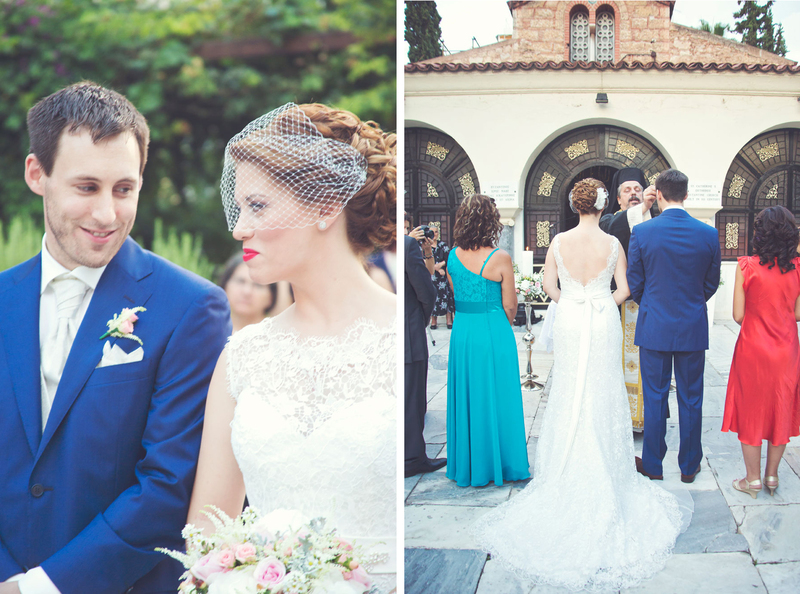 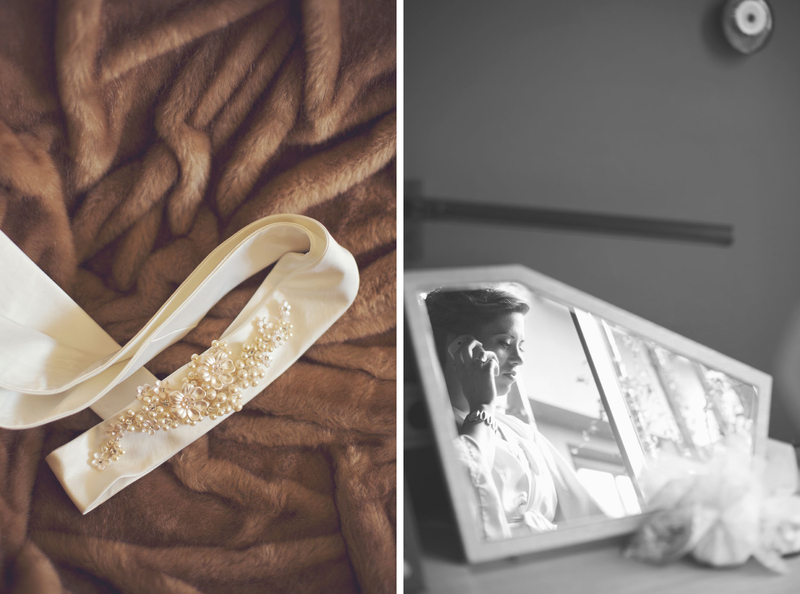 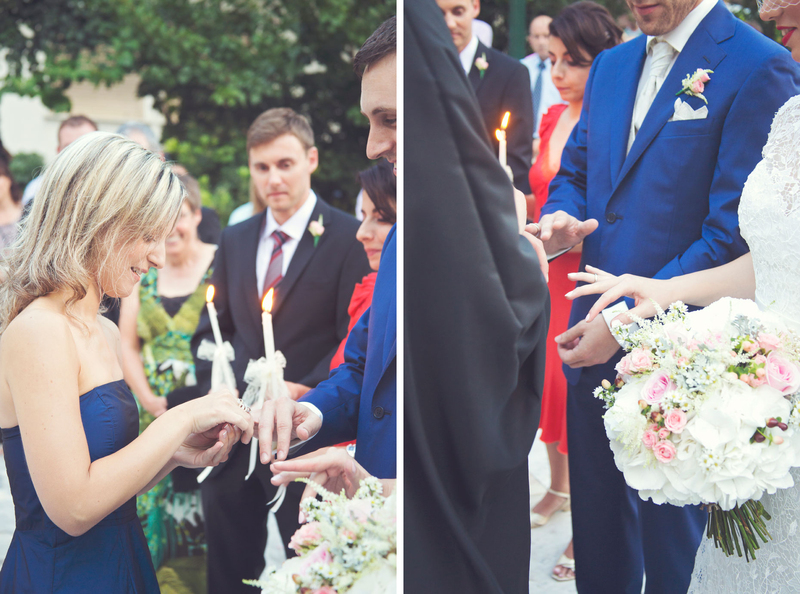 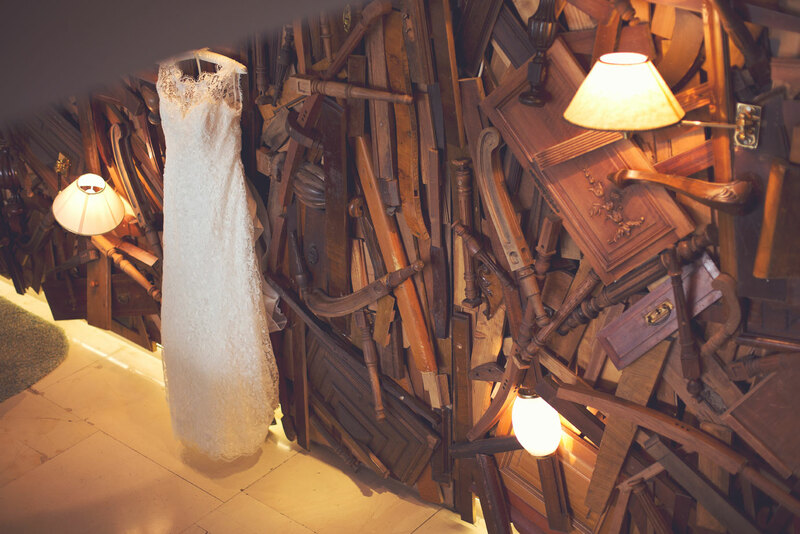 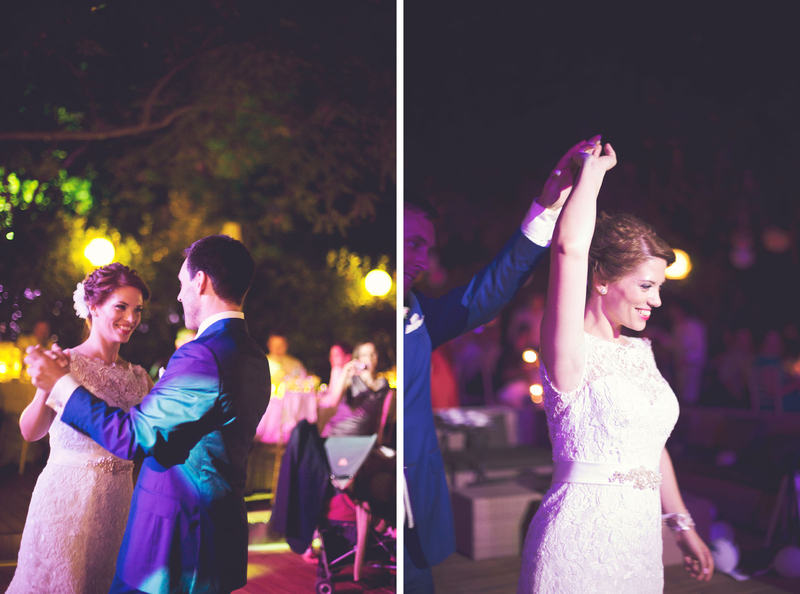 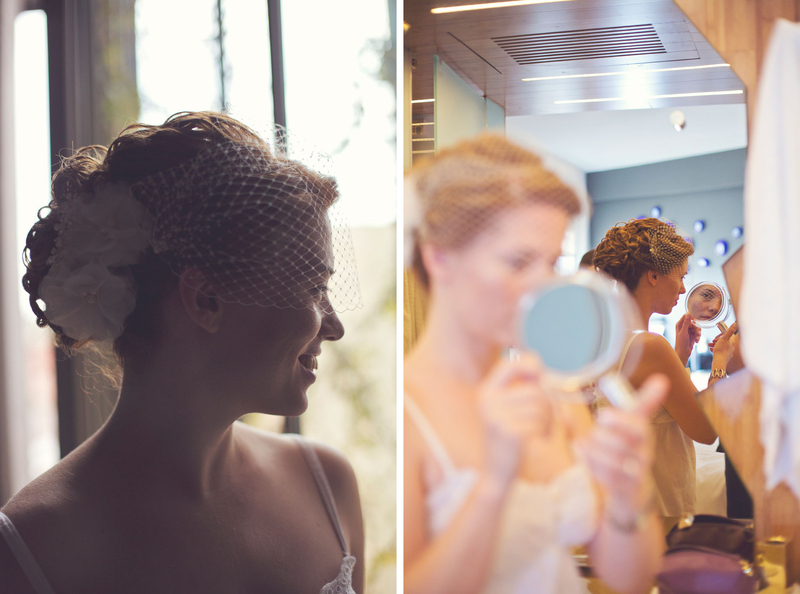 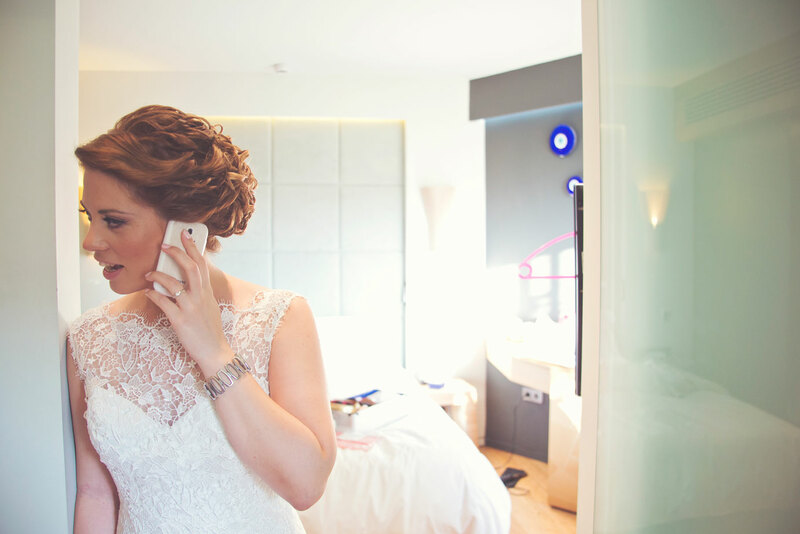 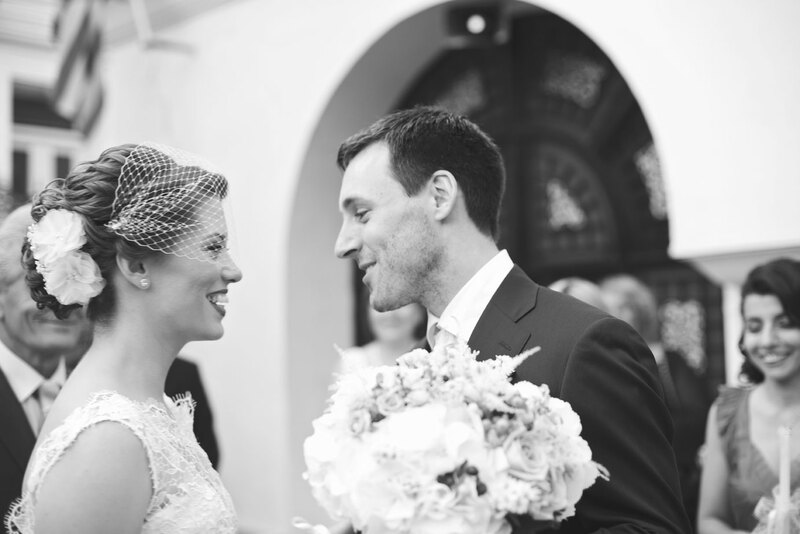 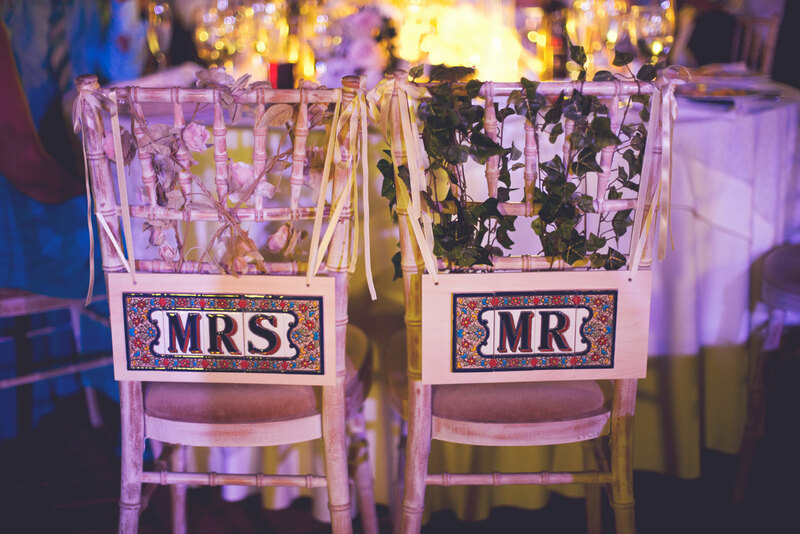 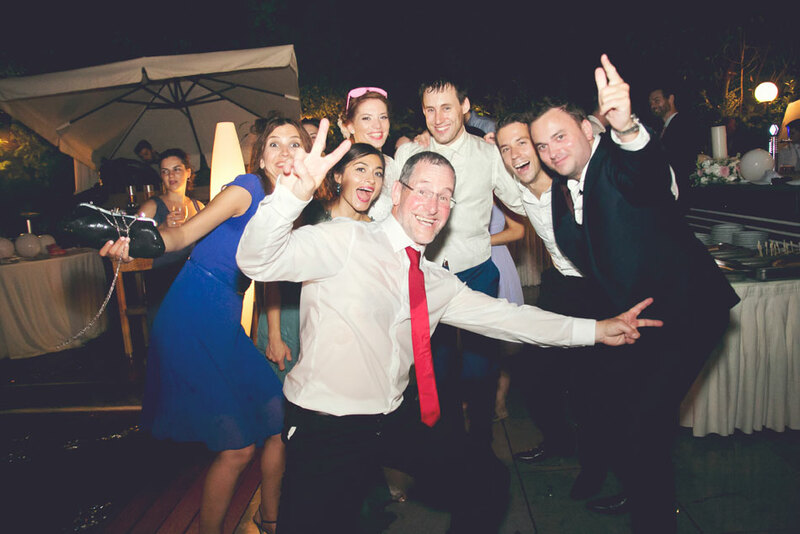 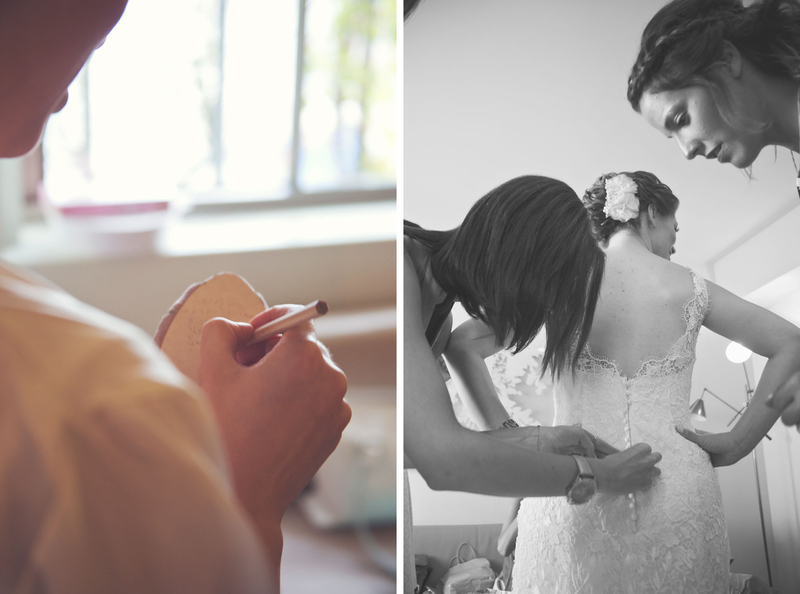 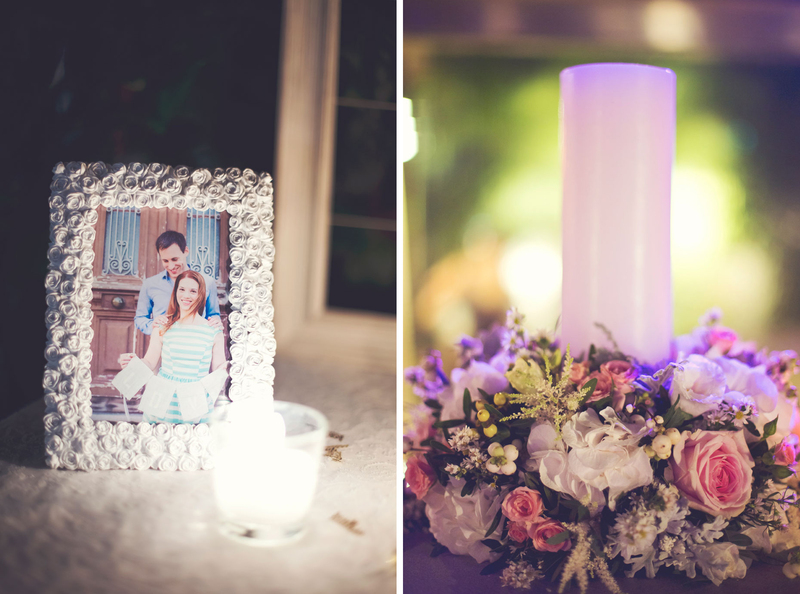 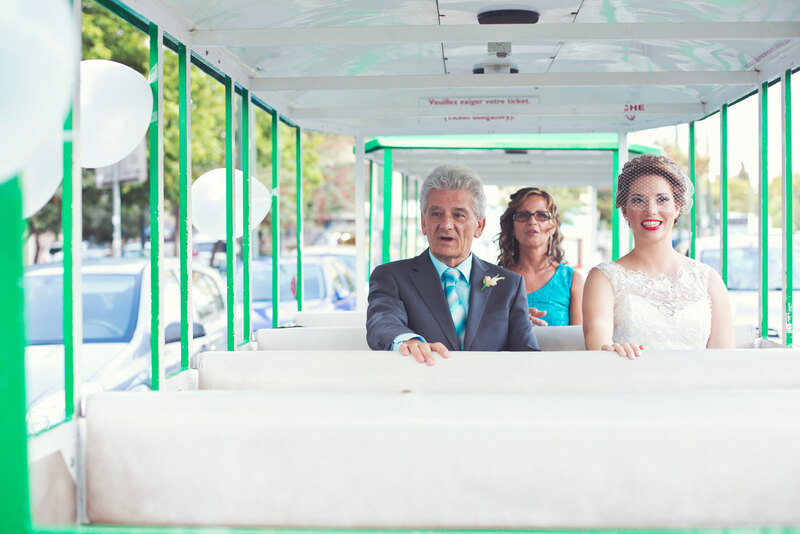 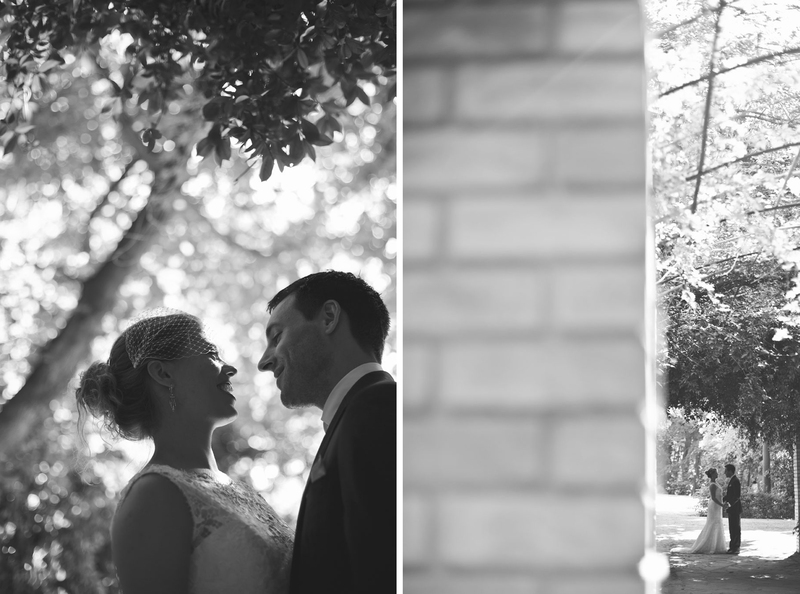 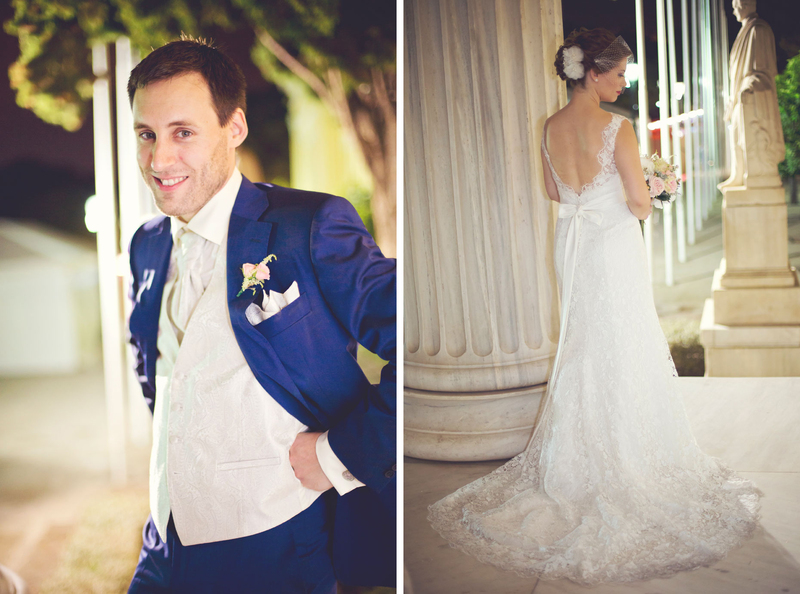 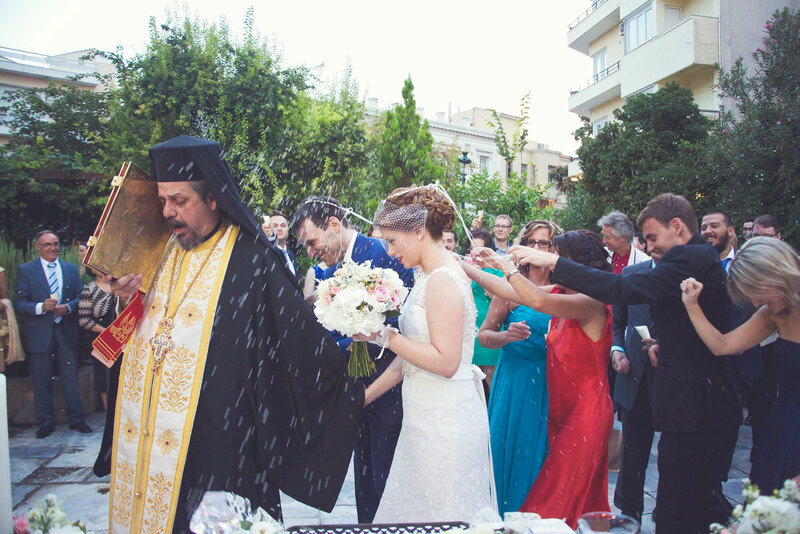 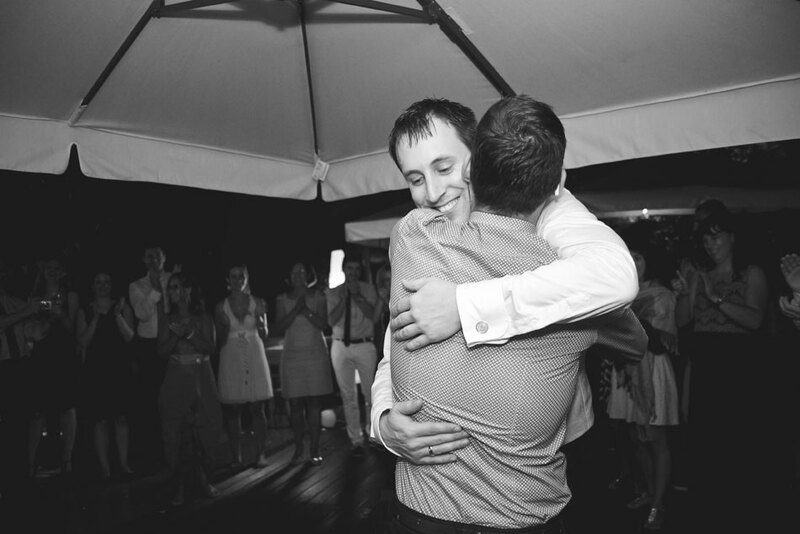 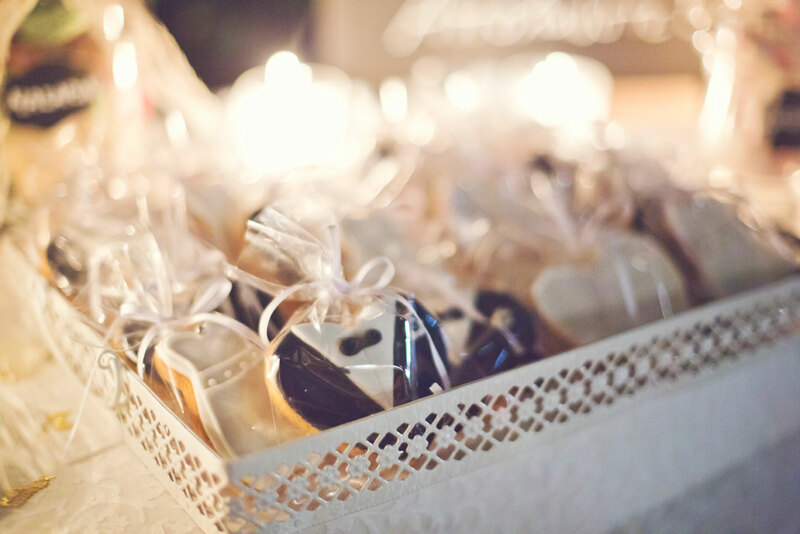 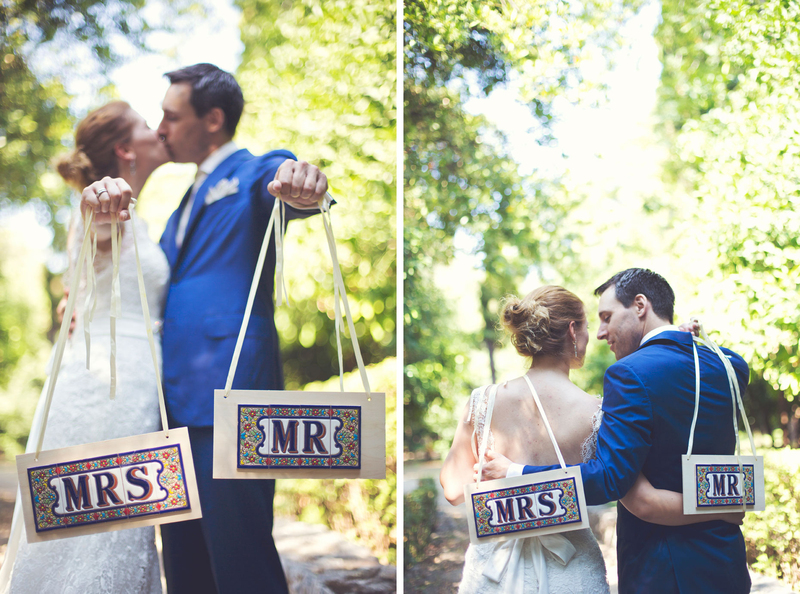 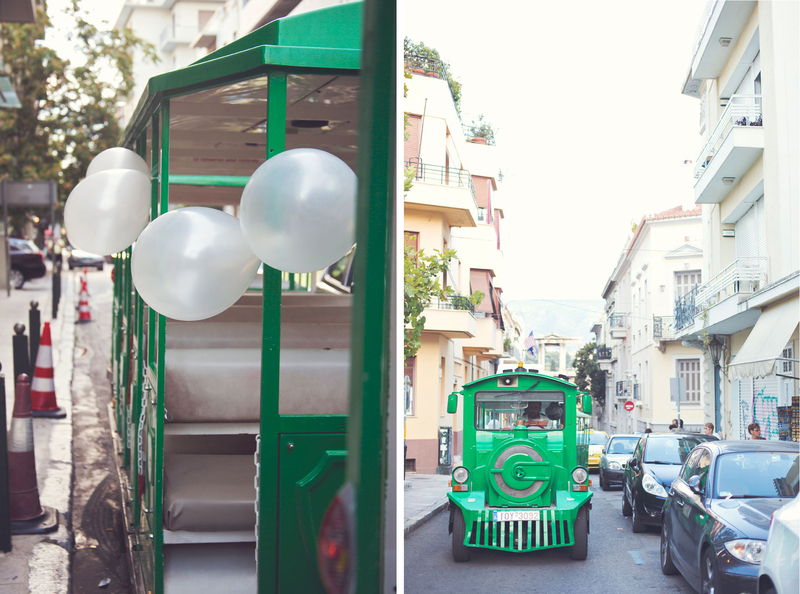 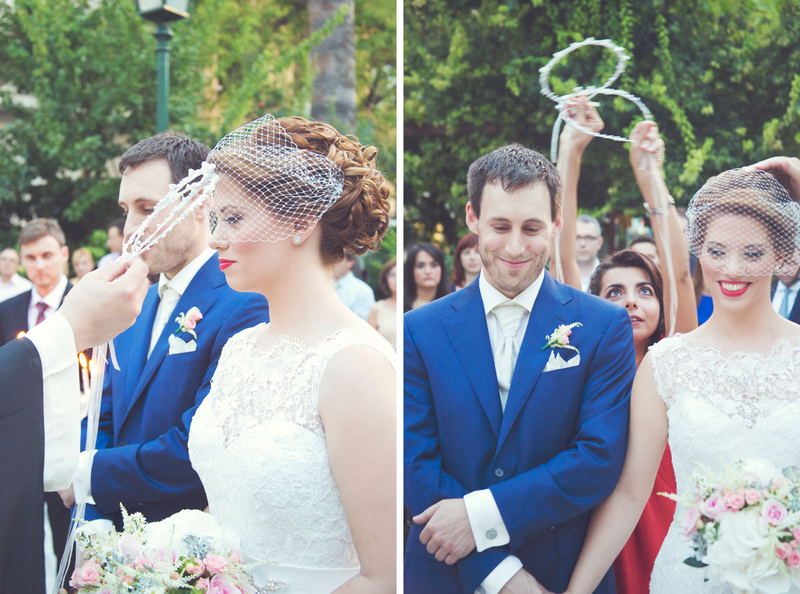 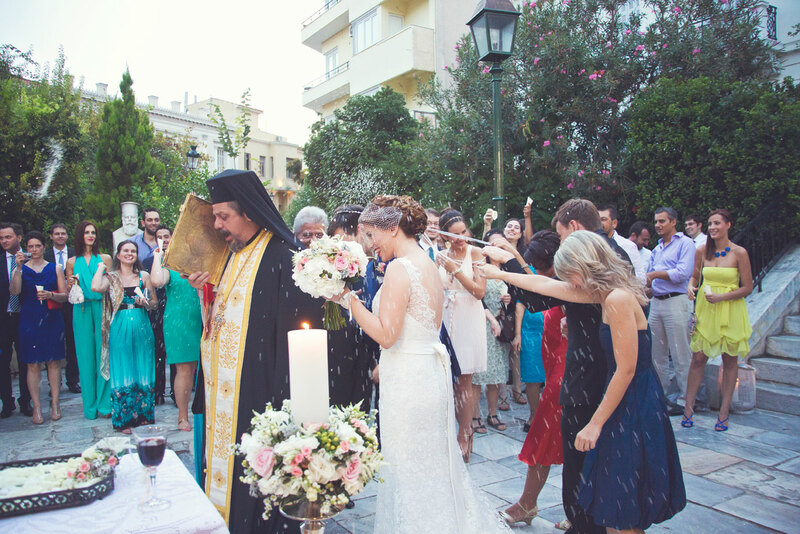 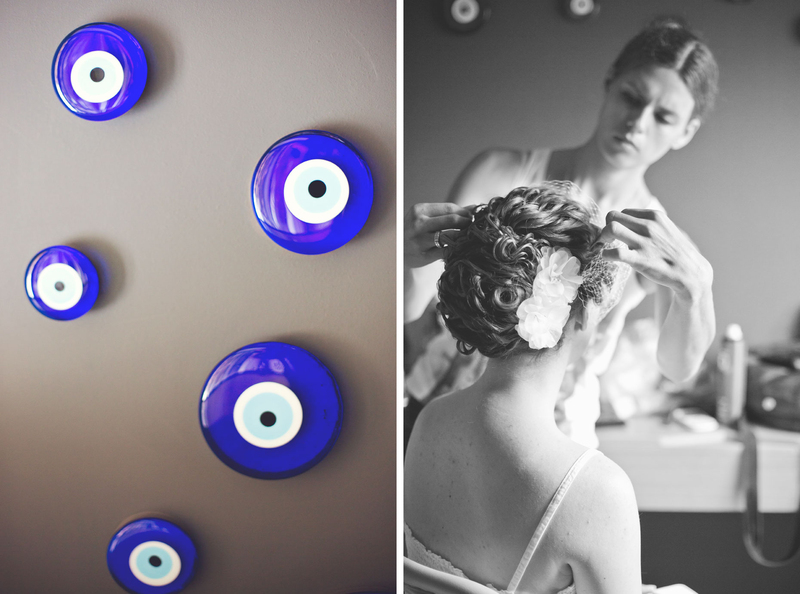 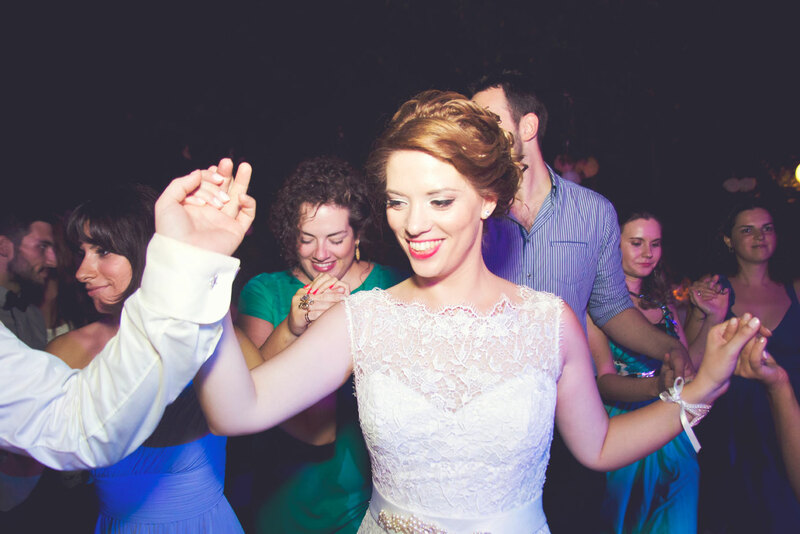 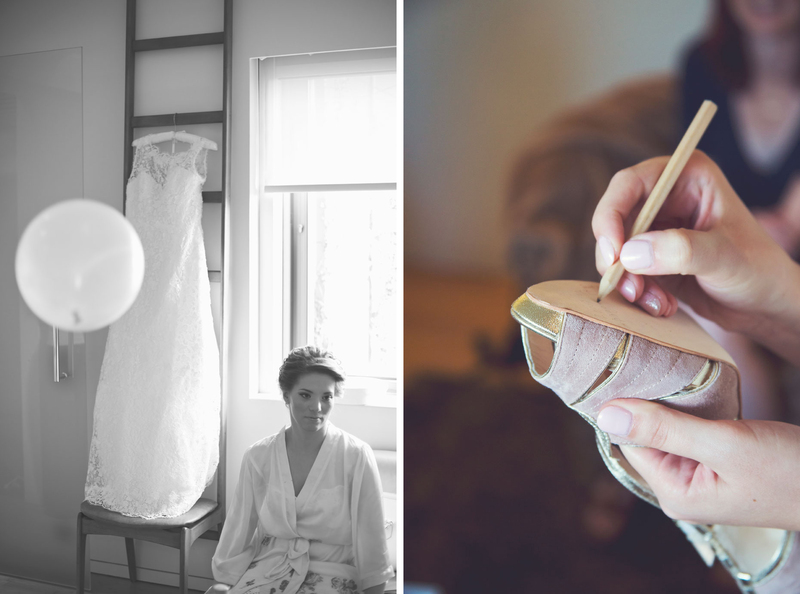 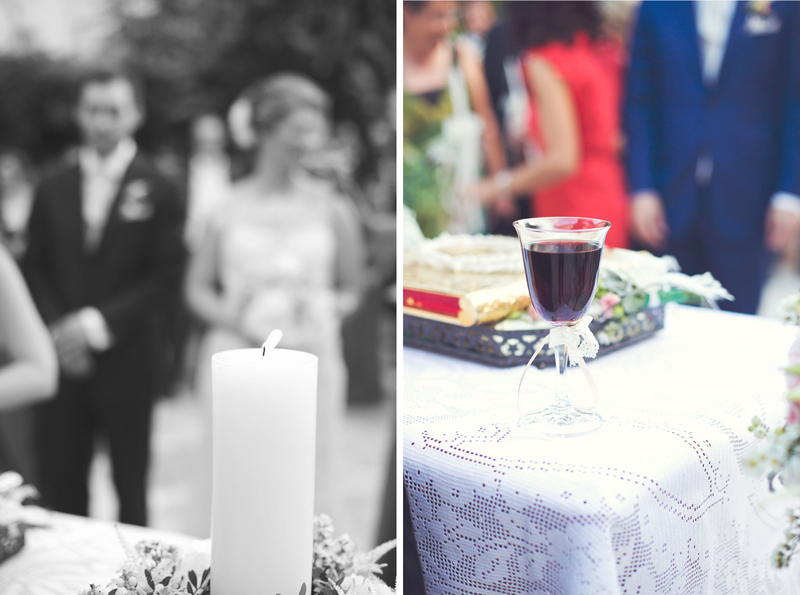 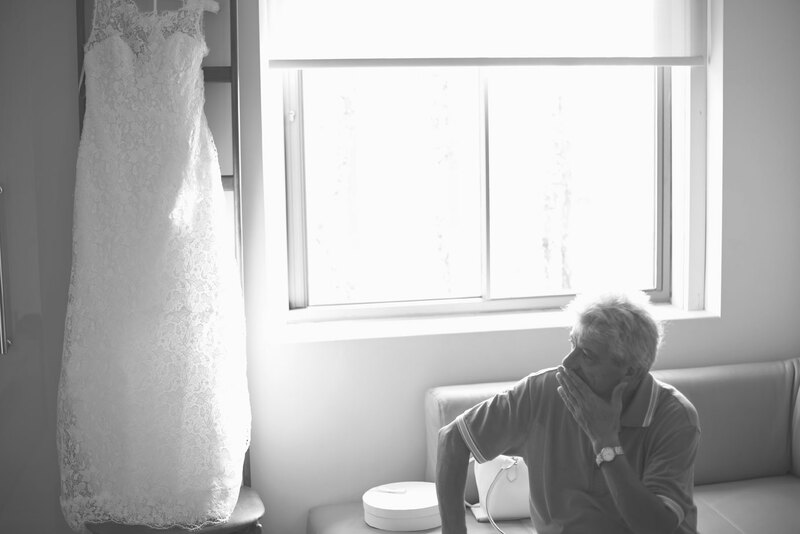 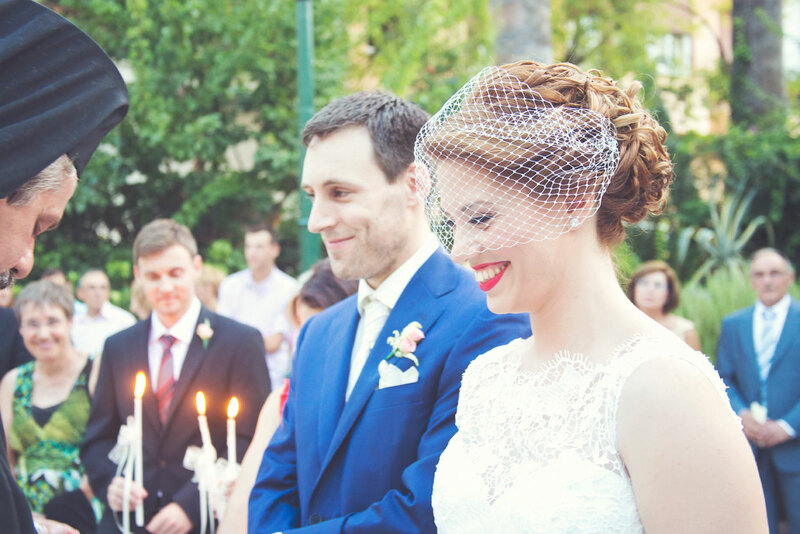 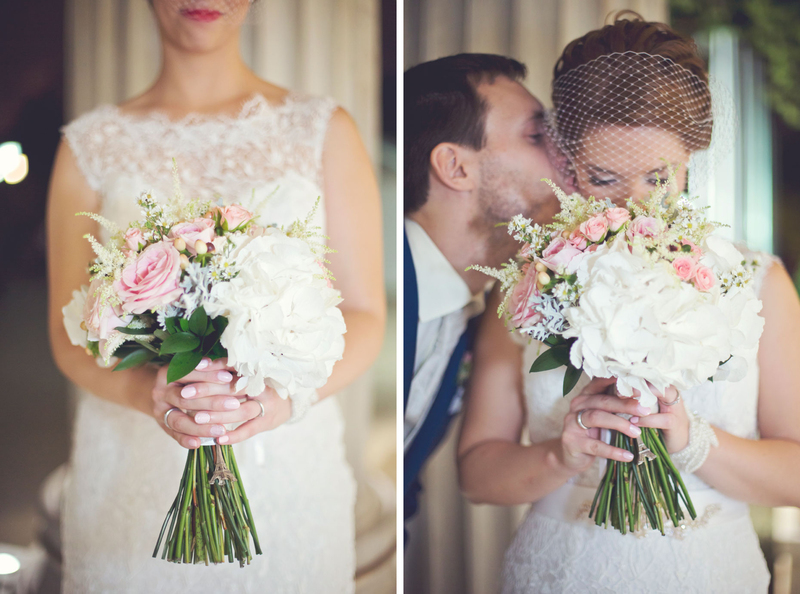 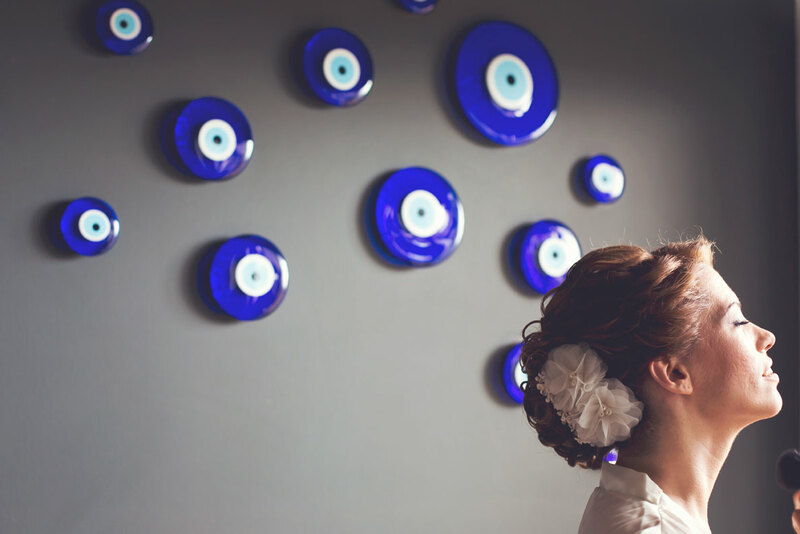 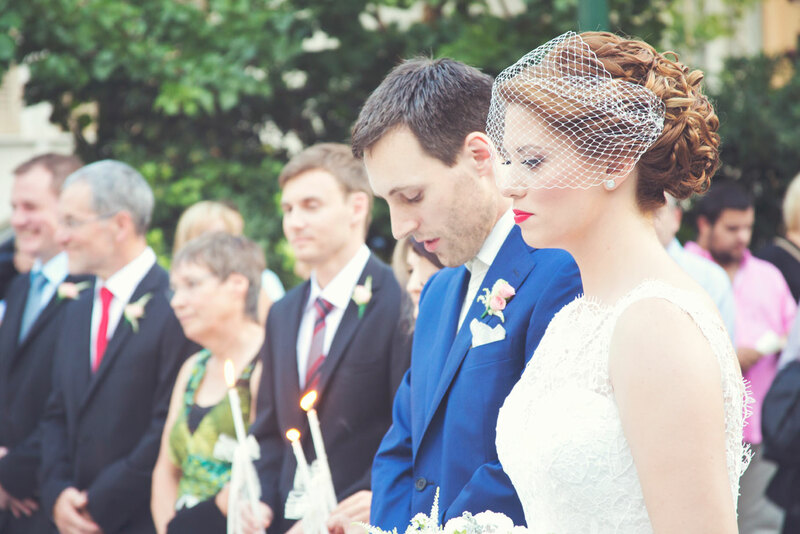 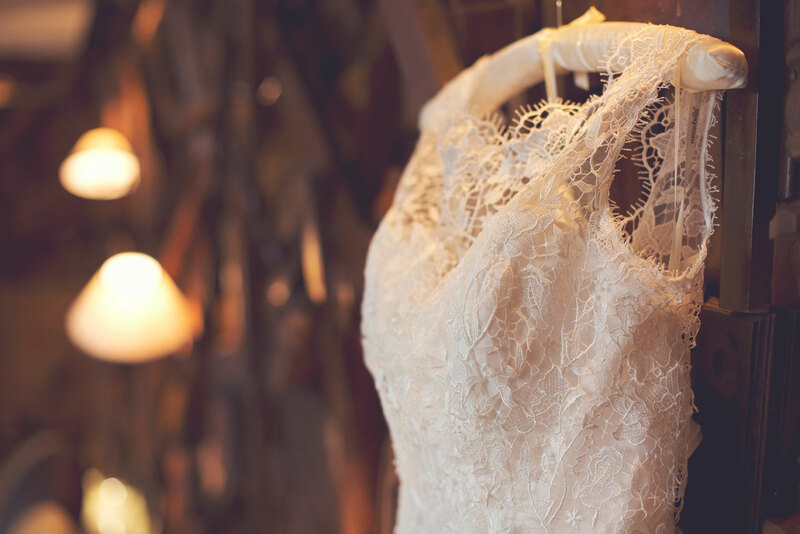 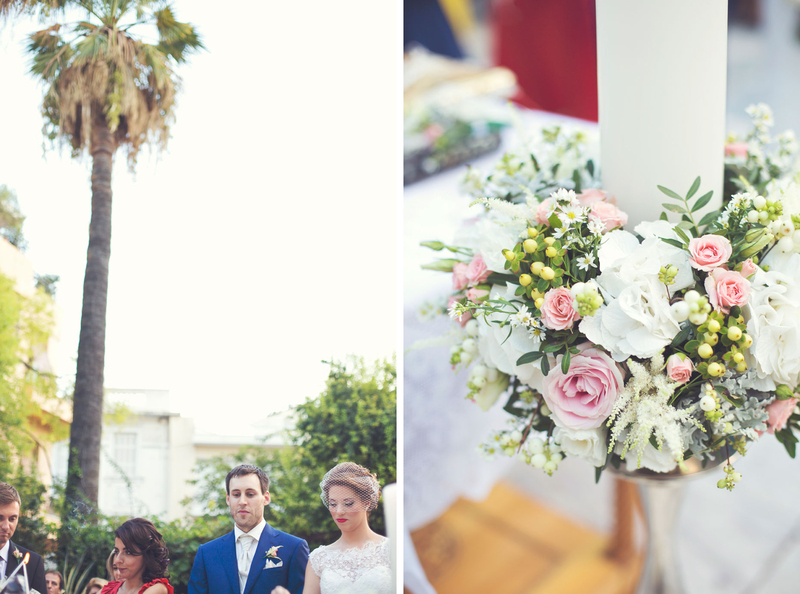 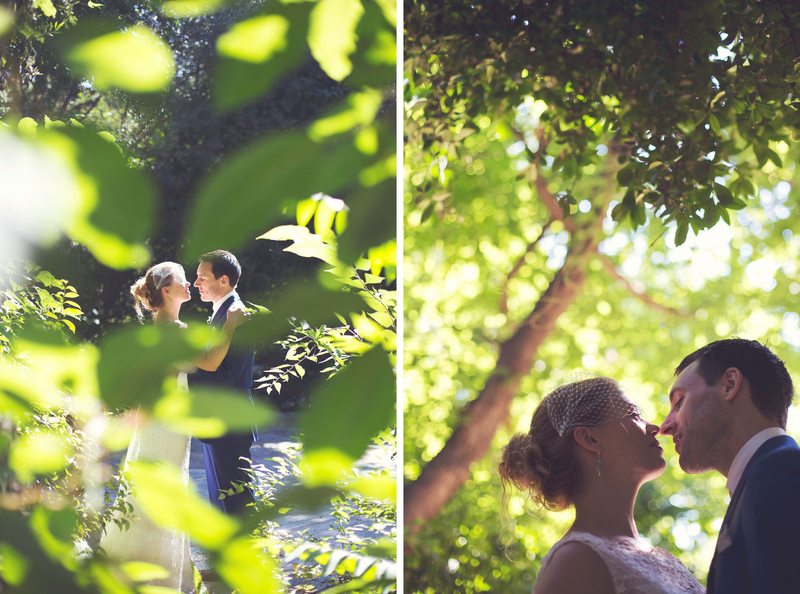 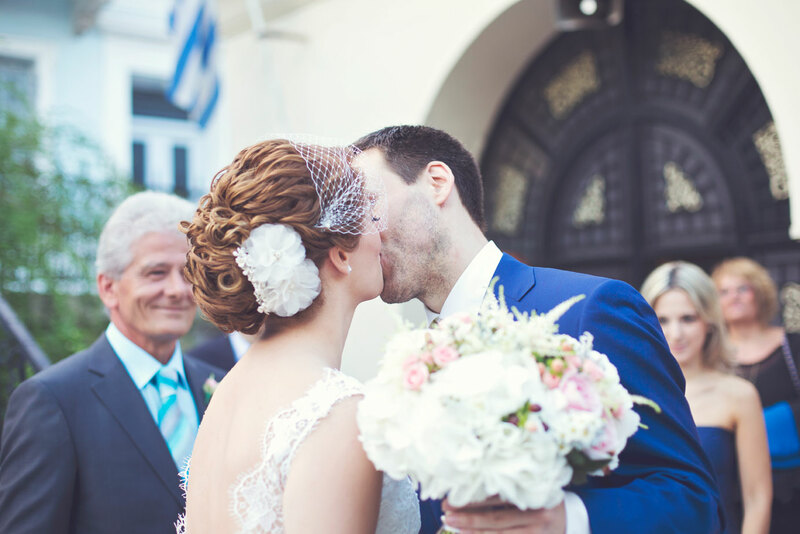 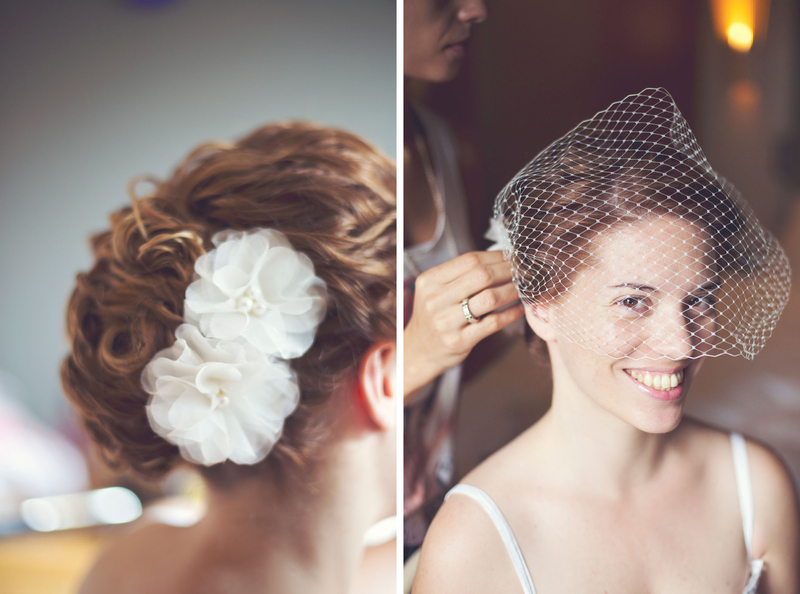 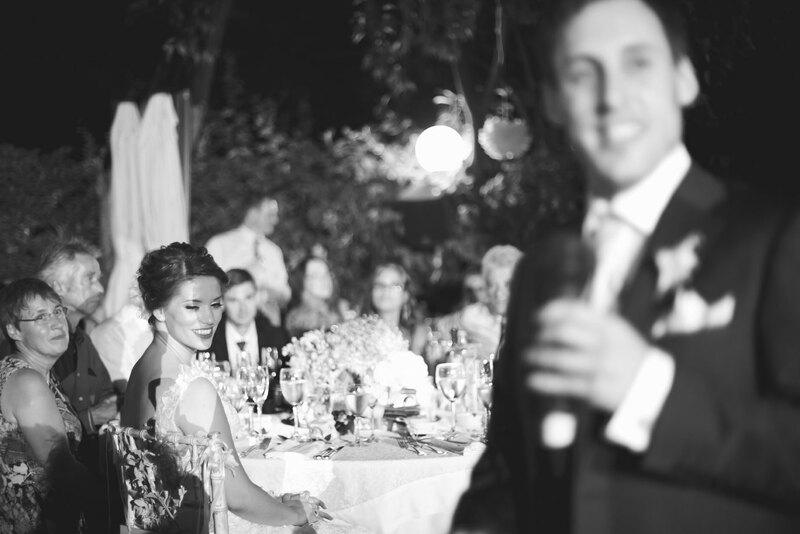 Their beautiful wedding took place in the area of Old Athens, at the church of St. Fotini. 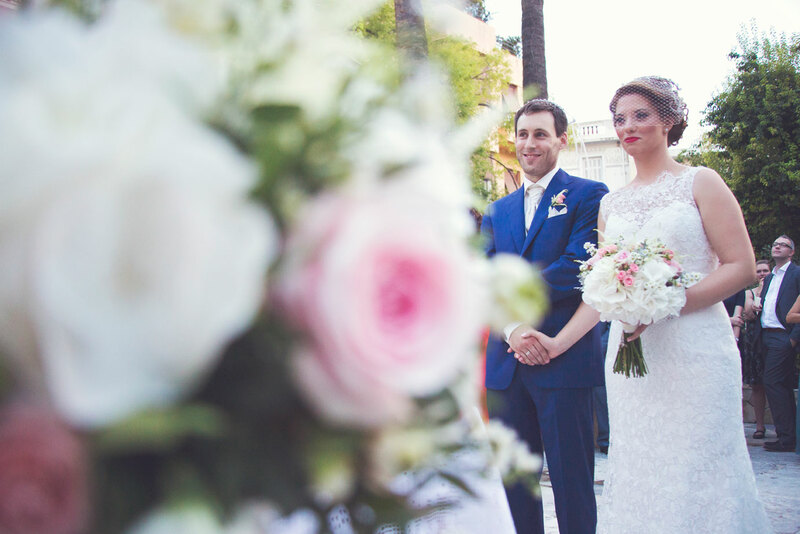 A beautiful ceremony, full of flowers, which the bride attended on a city train, after a beautiful ride along the old city. 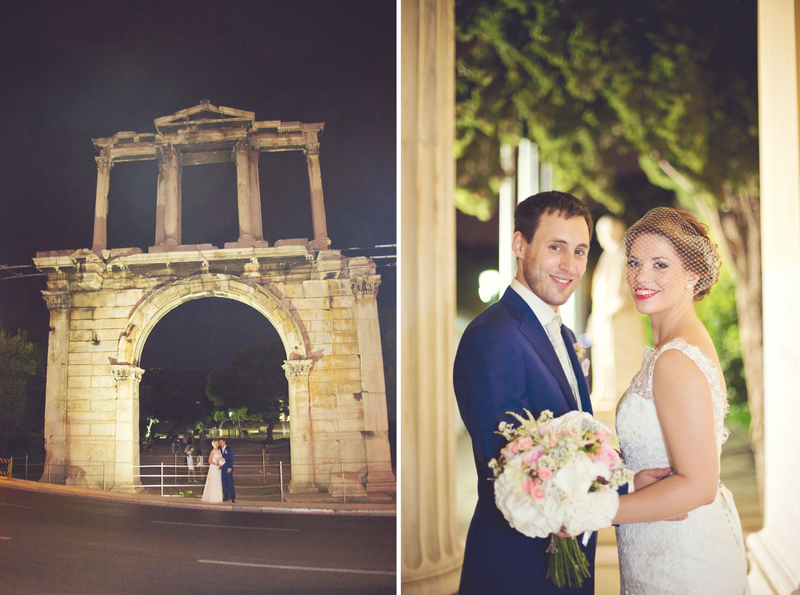 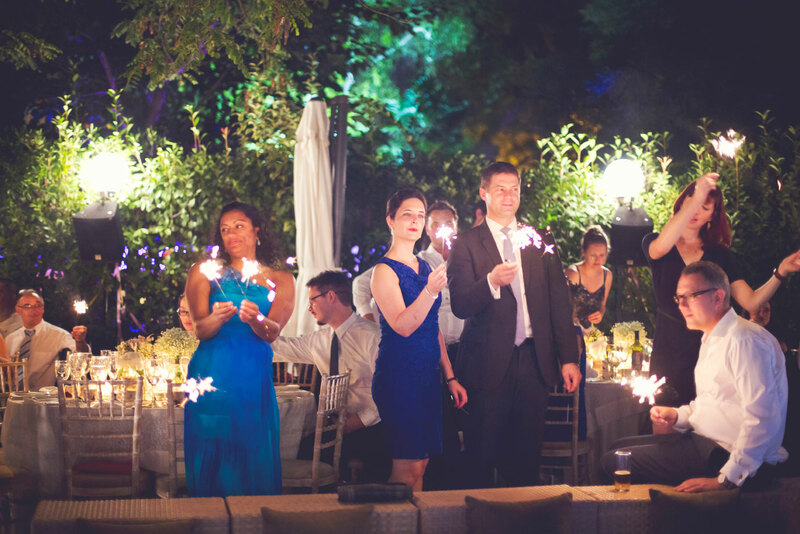 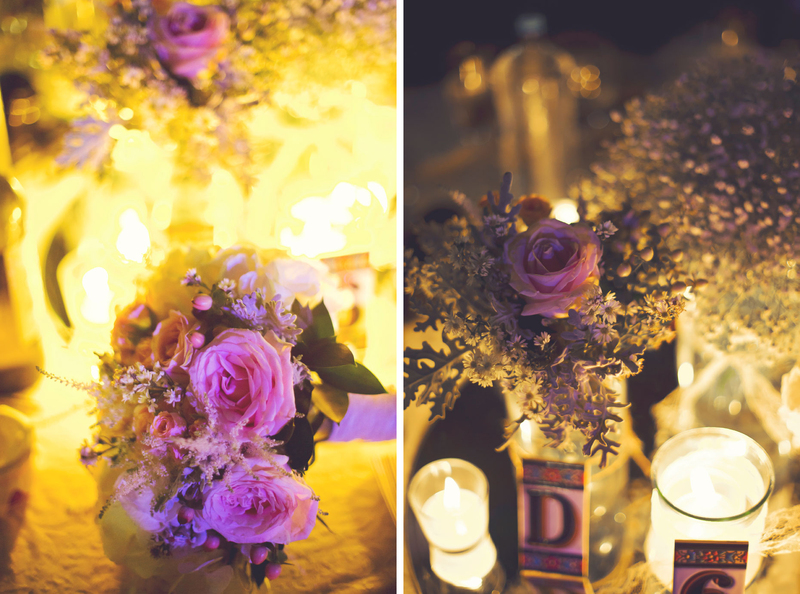 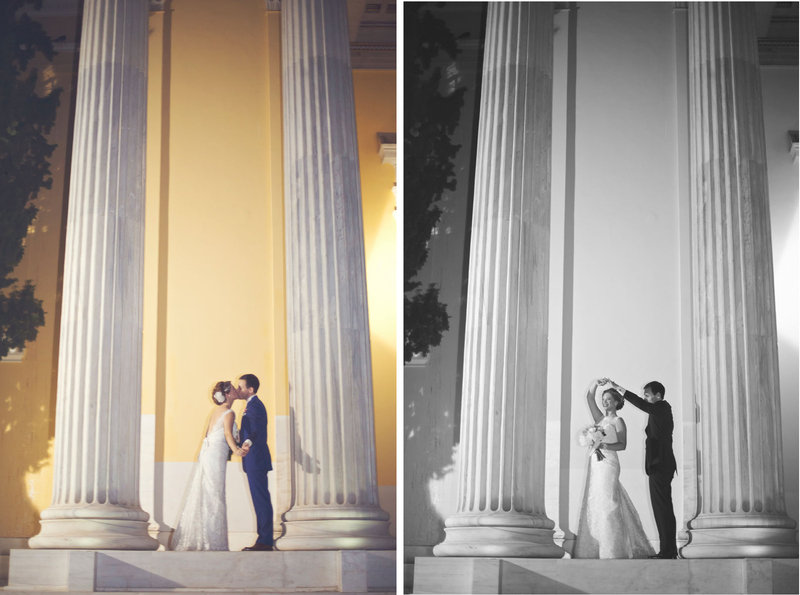 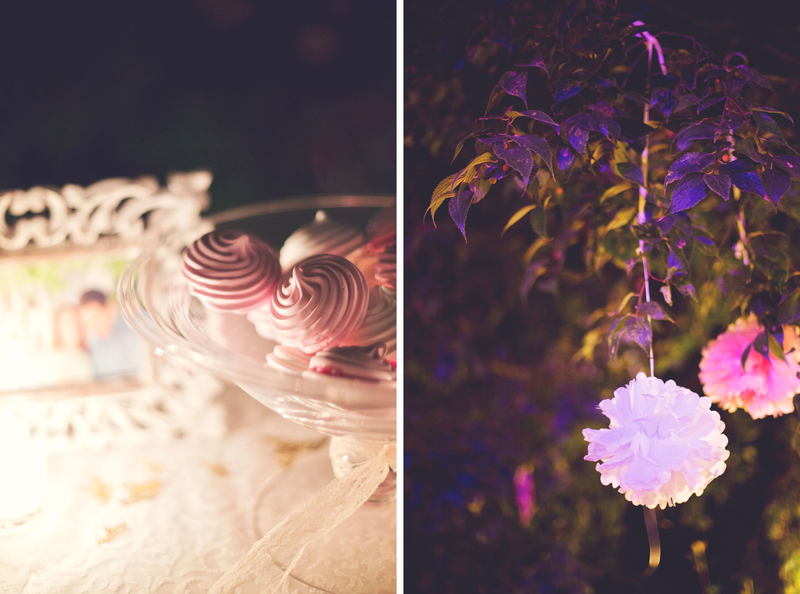 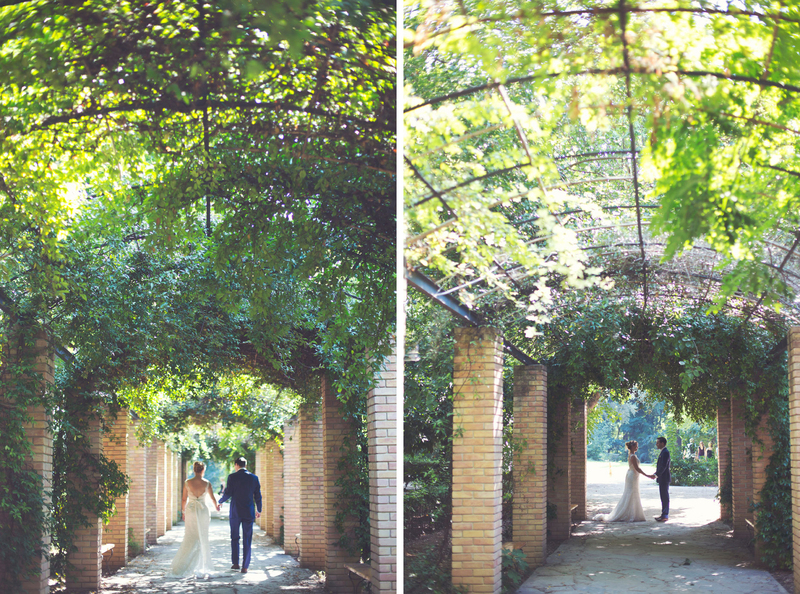 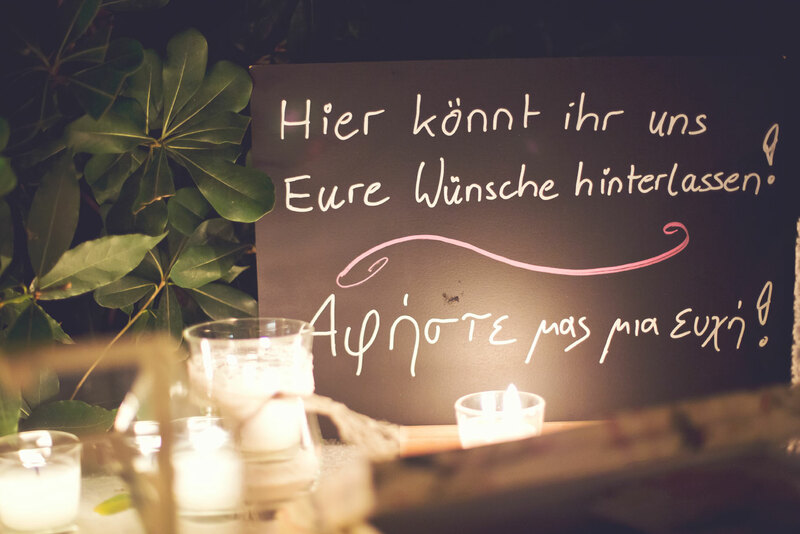 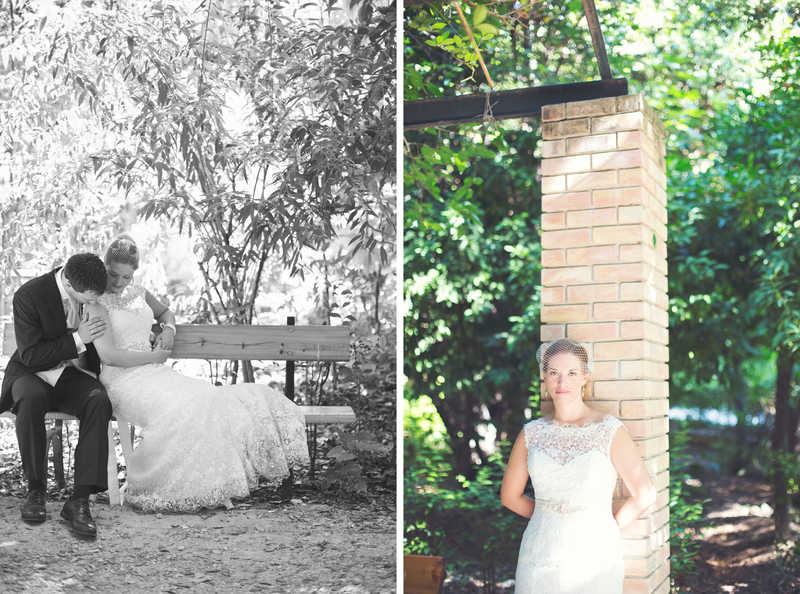 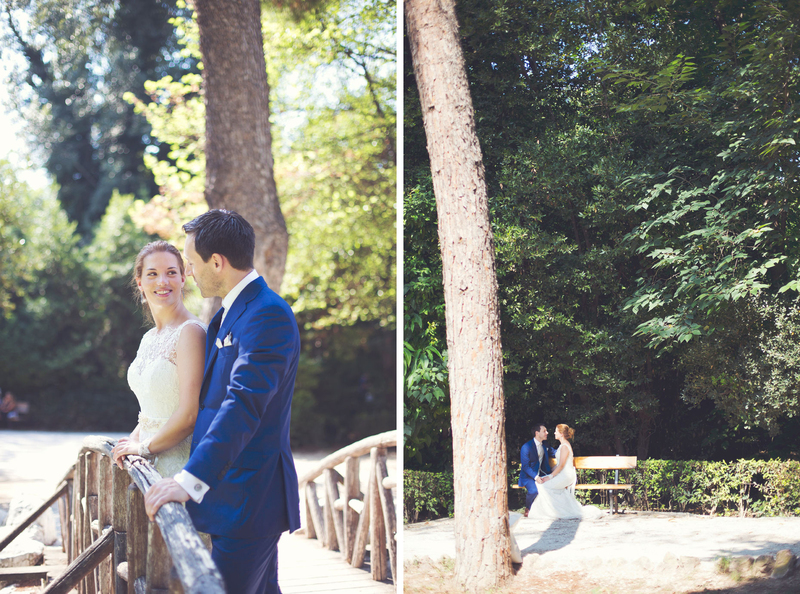 After the ceremony, the brie and groom decided to walk to the reception venue and in the meanwhile we had the chance to make a few images under the Athenian lights. 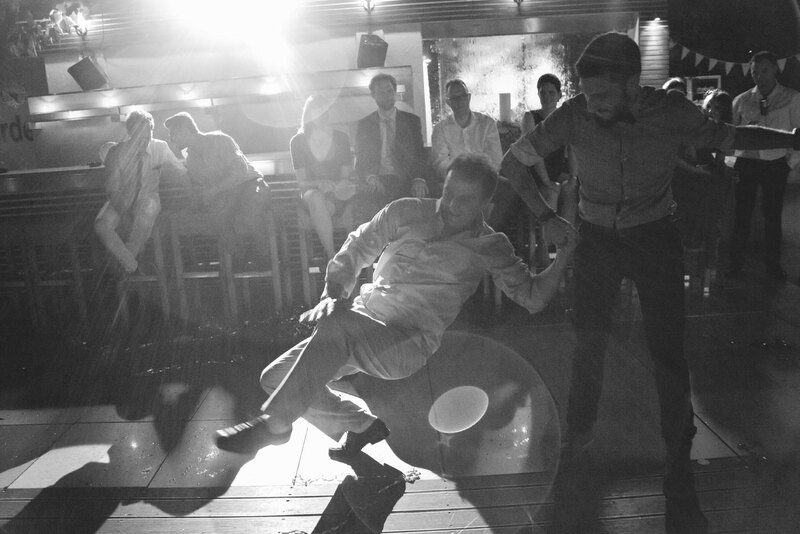 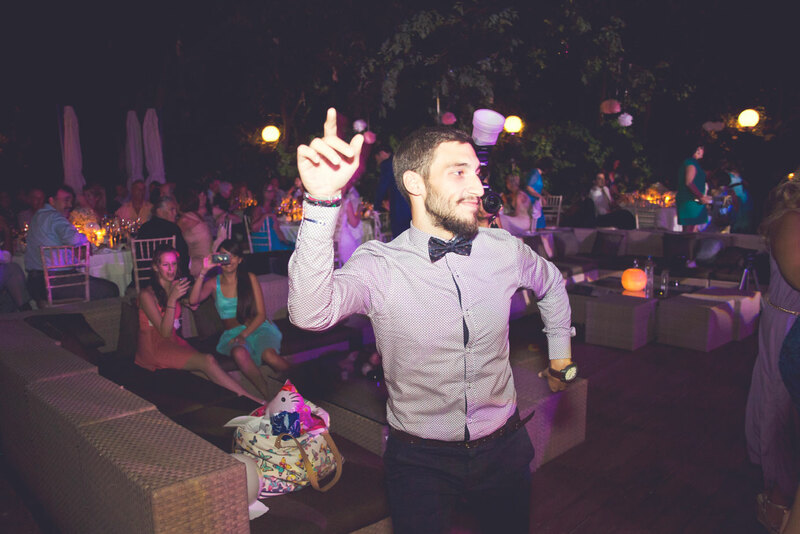 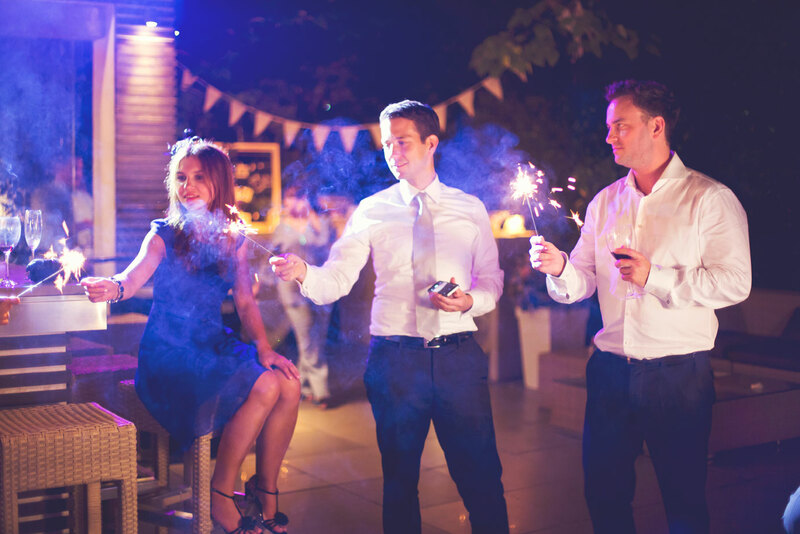 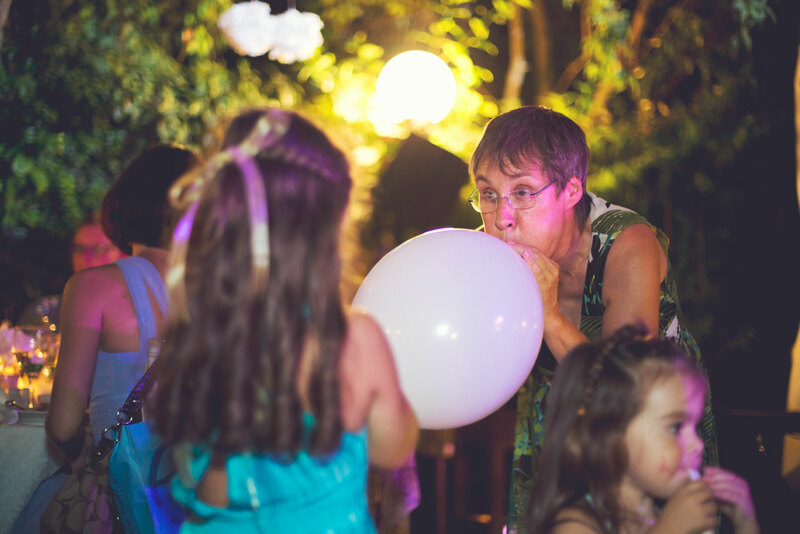 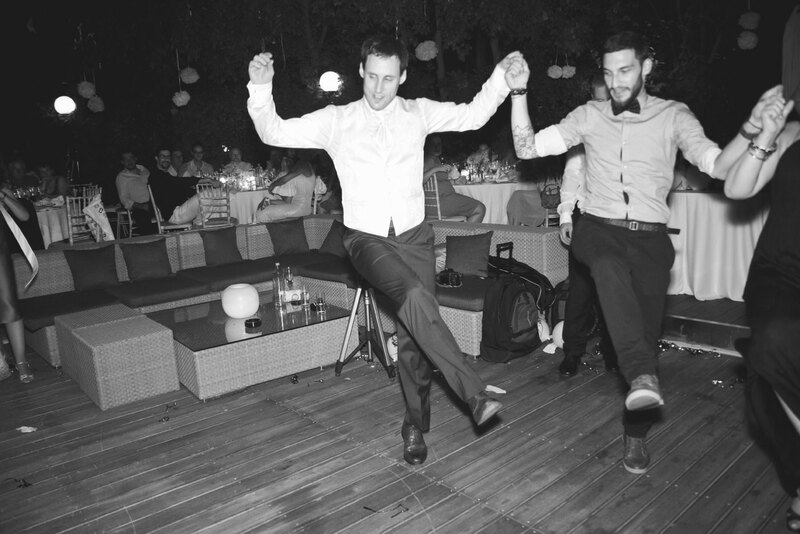 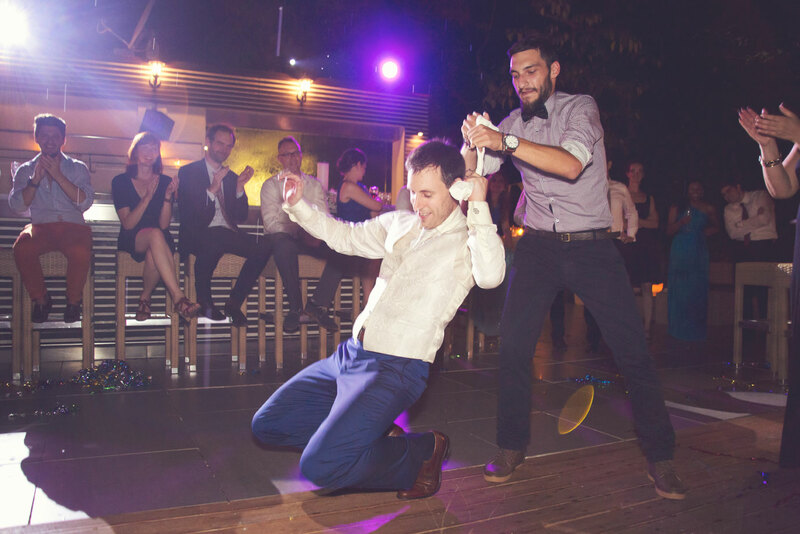 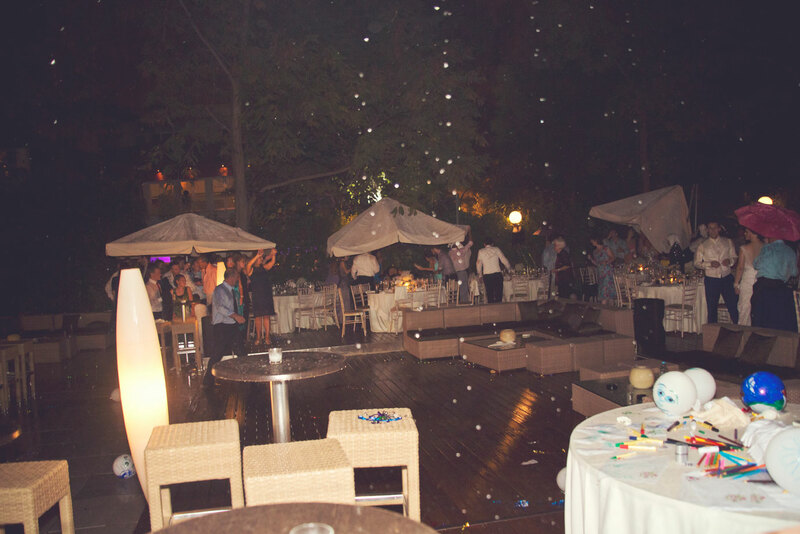 The party was full of energy and nothing could stop it! 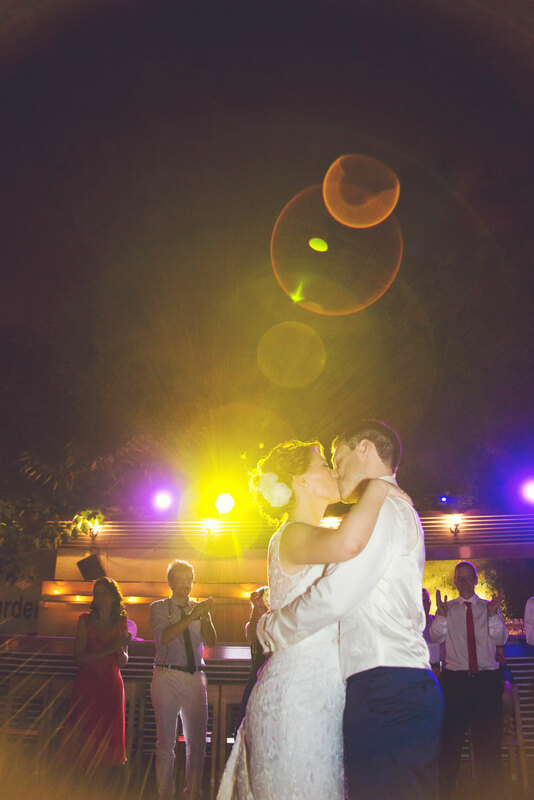 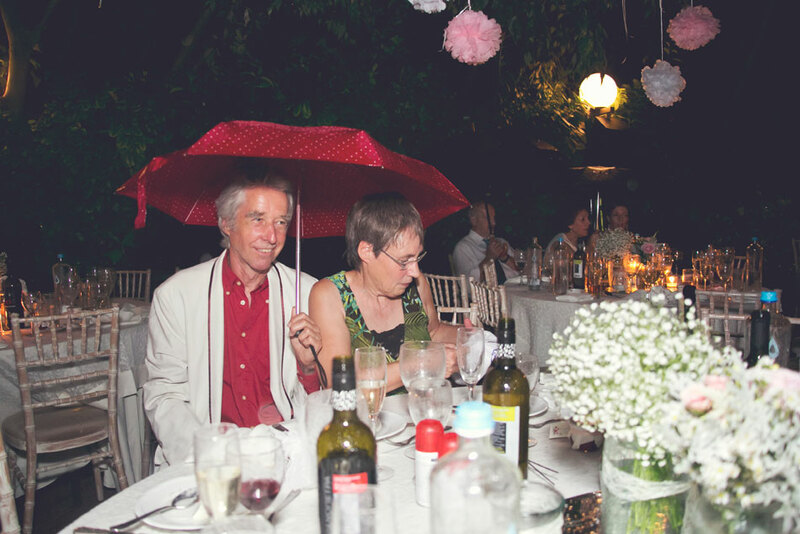 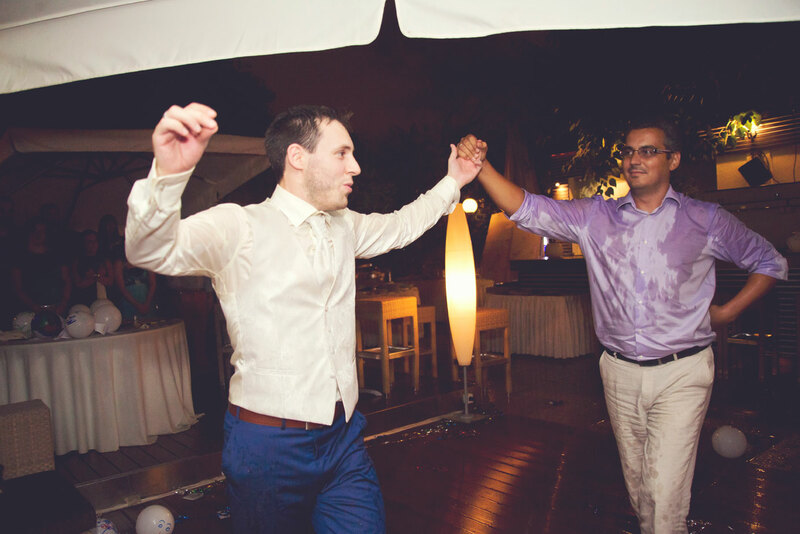 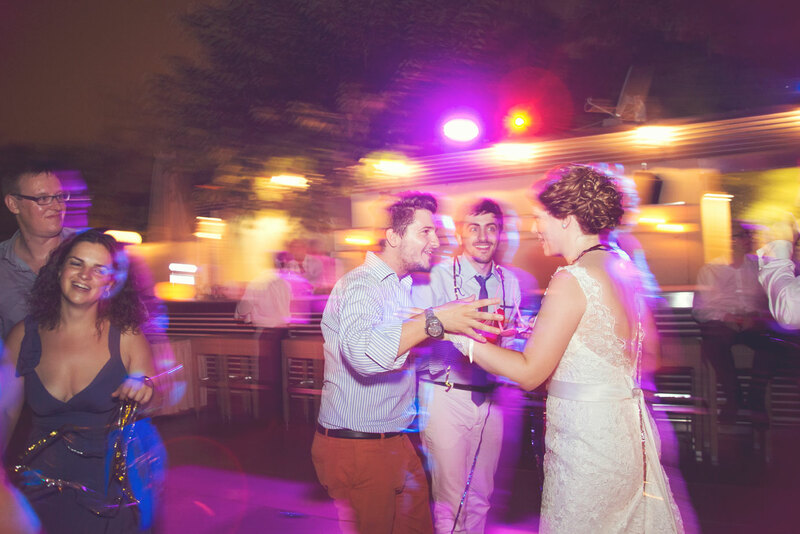 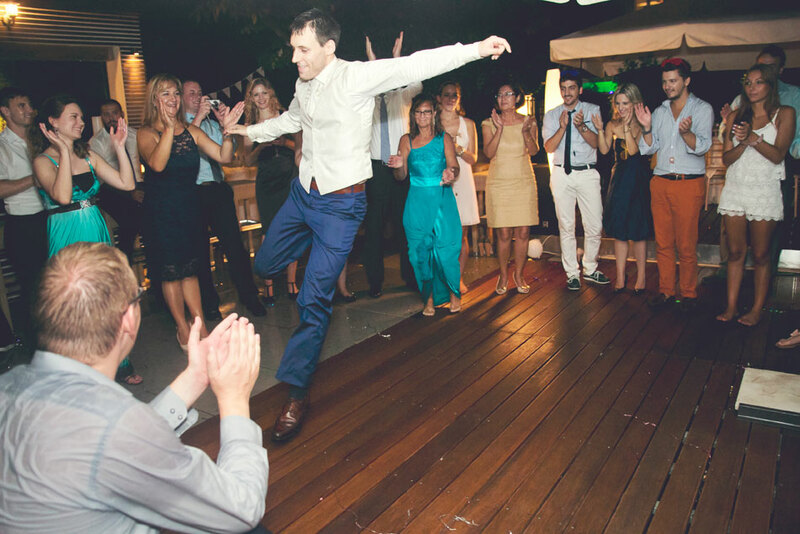 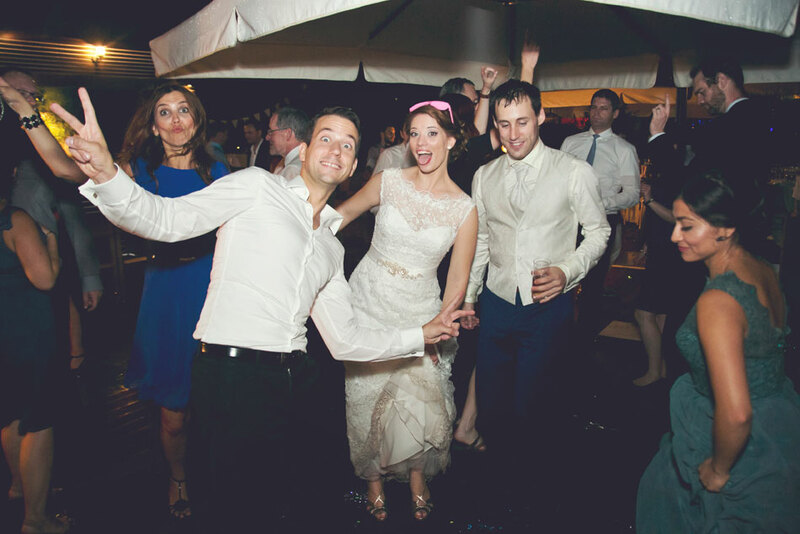 Not even the summer rain that poured for some minutes did stop the couple and their friends from dancing! 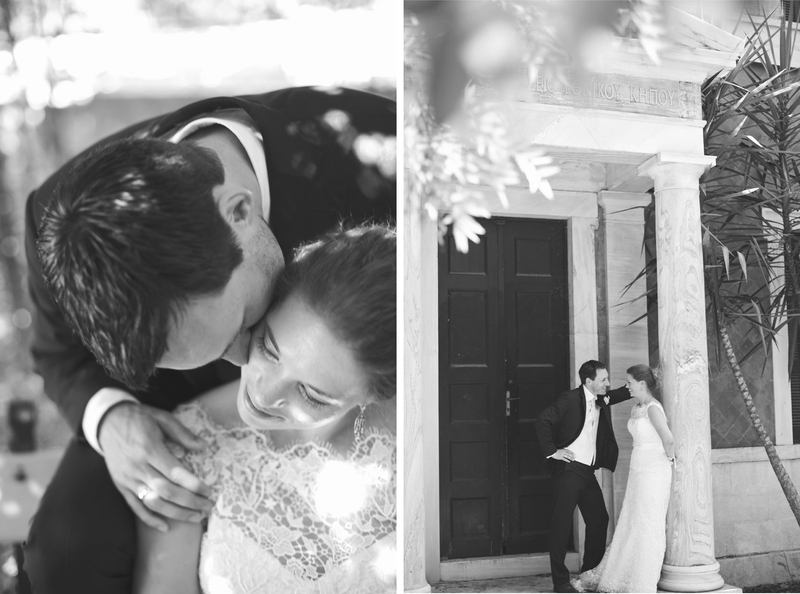 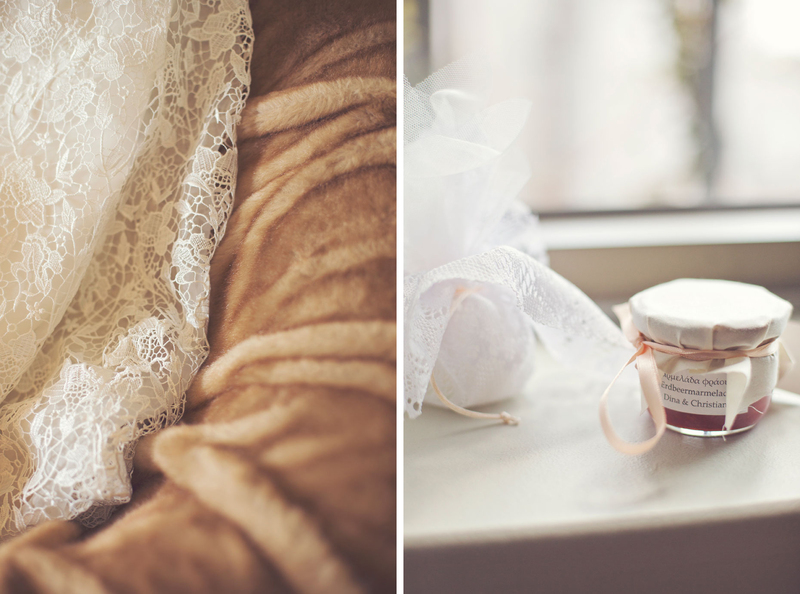 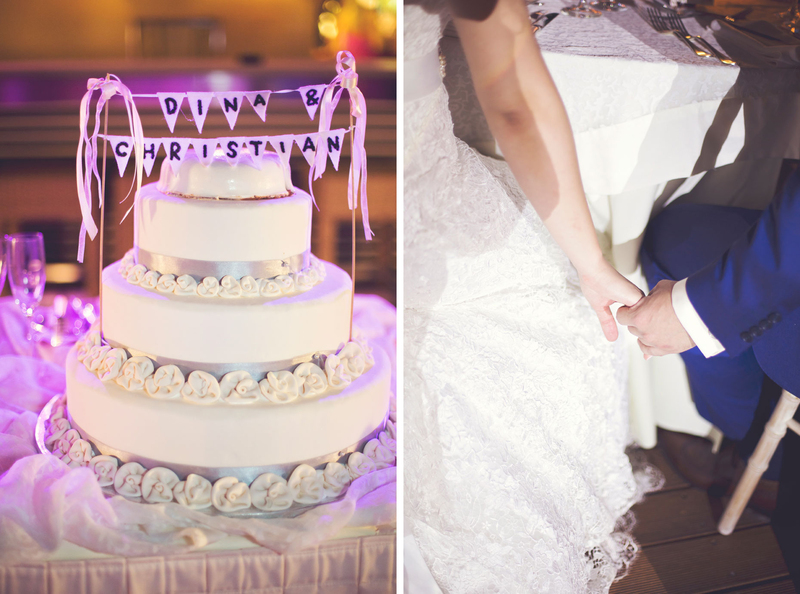 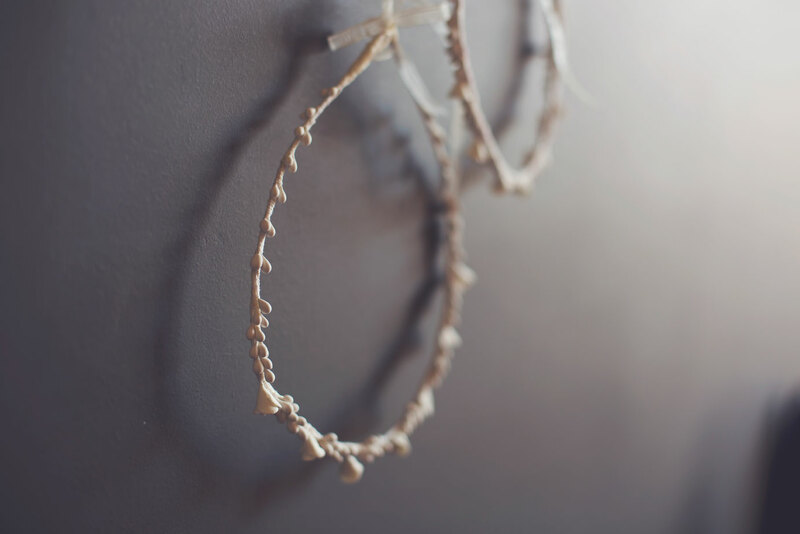 Konstantina and Christian I wish you all the best for a life full of love and happiness!